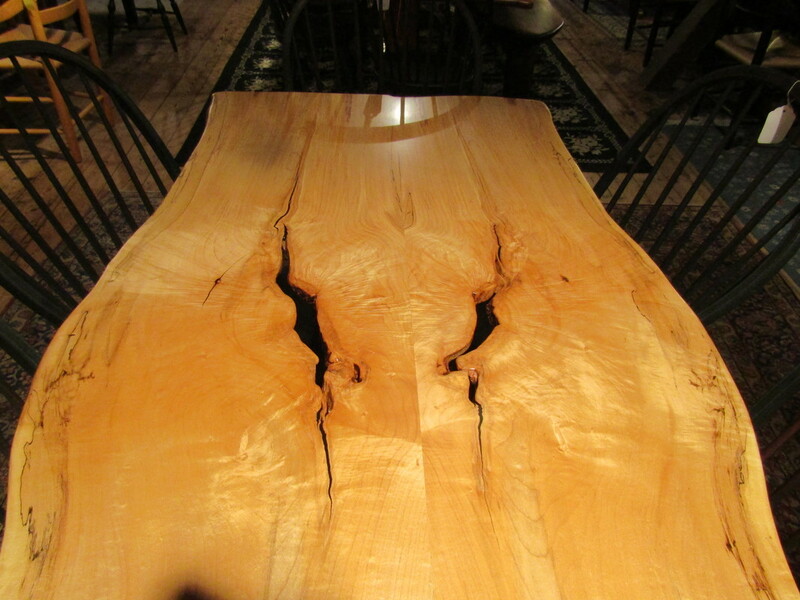 ​​Don't see what you're looking for? 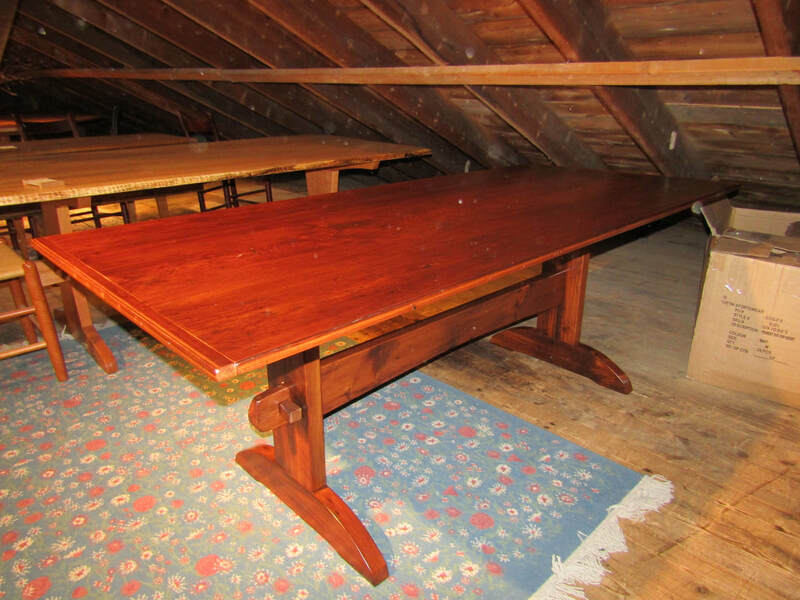 ​Need something bigger? 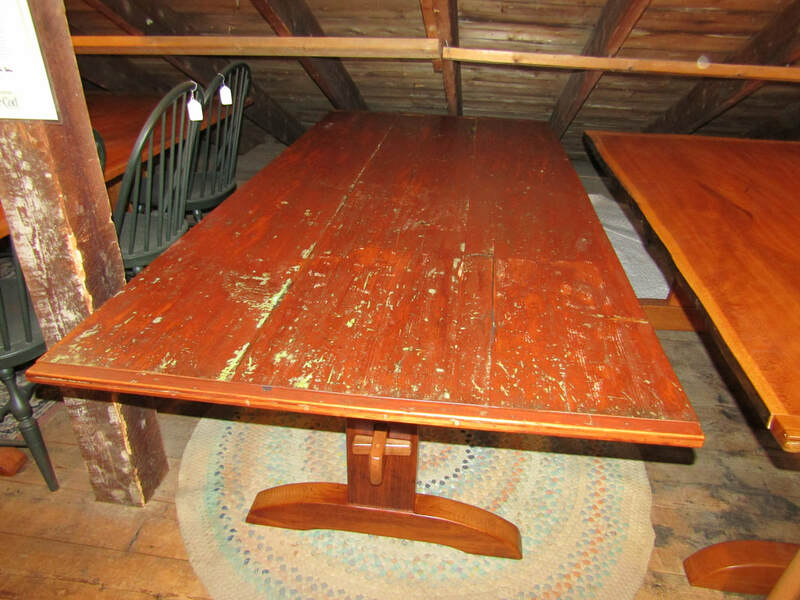 Smaller? 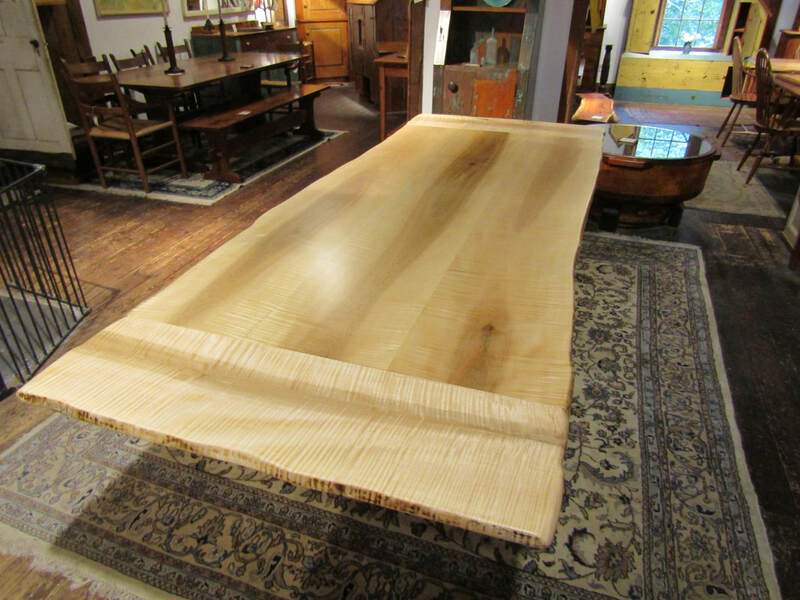 Longer? 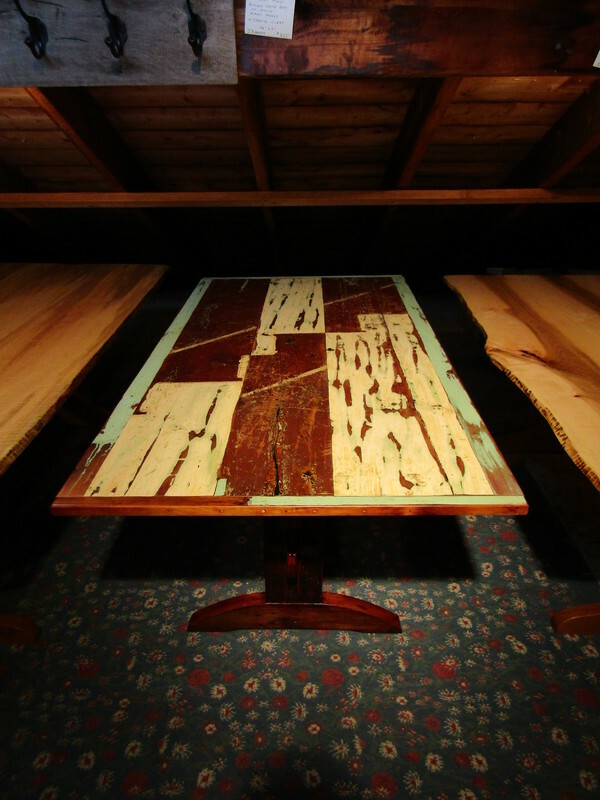 Shorter? 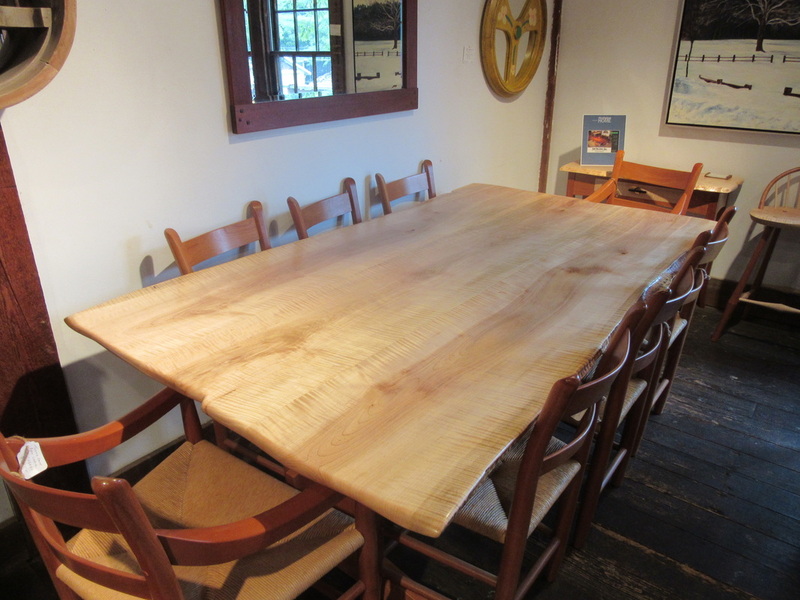 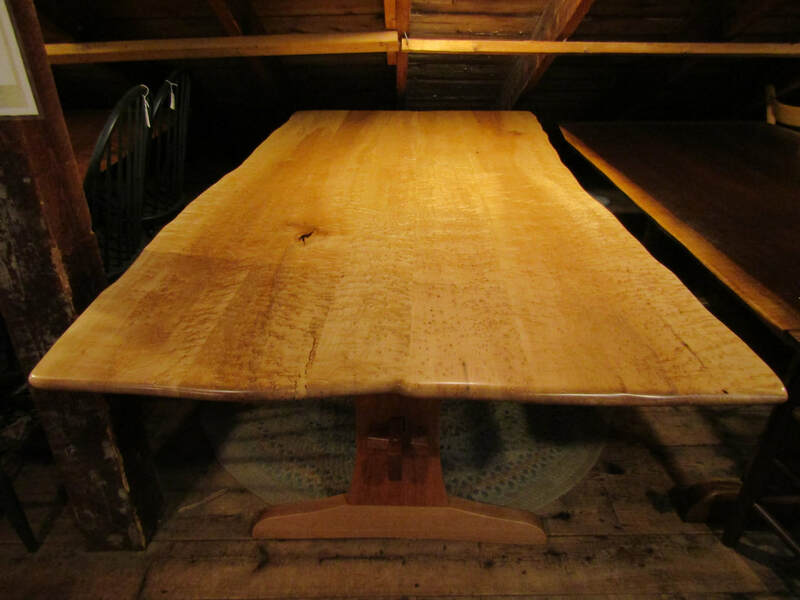 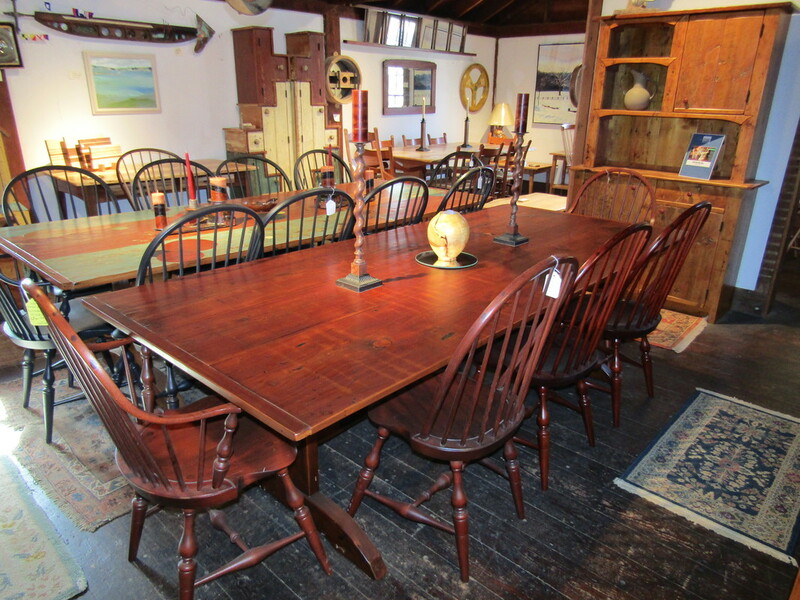 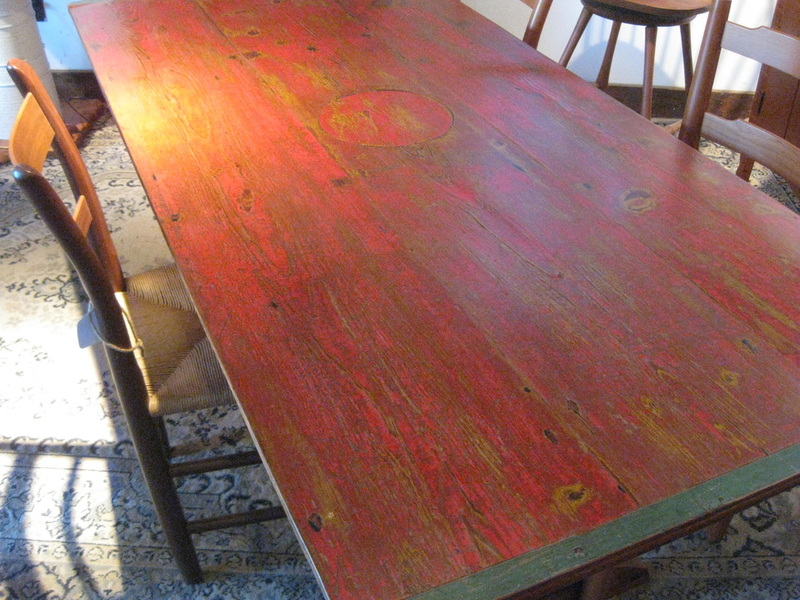 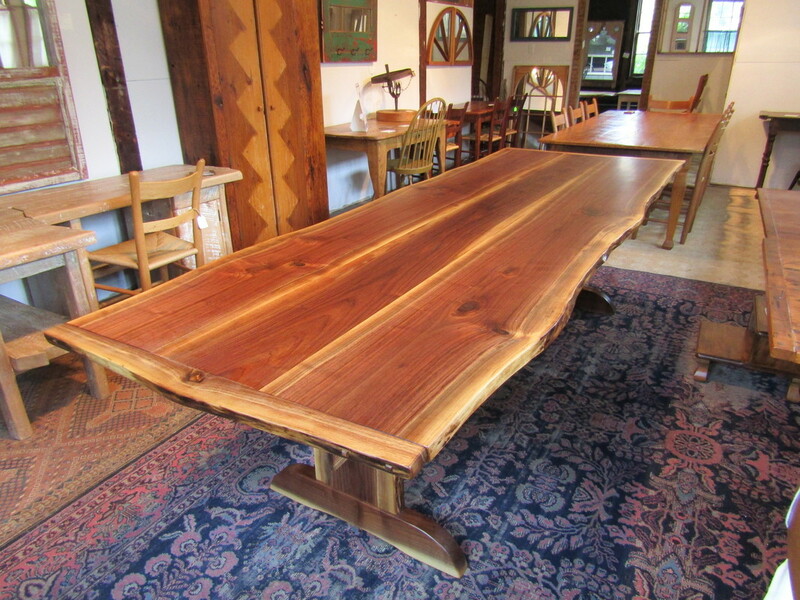 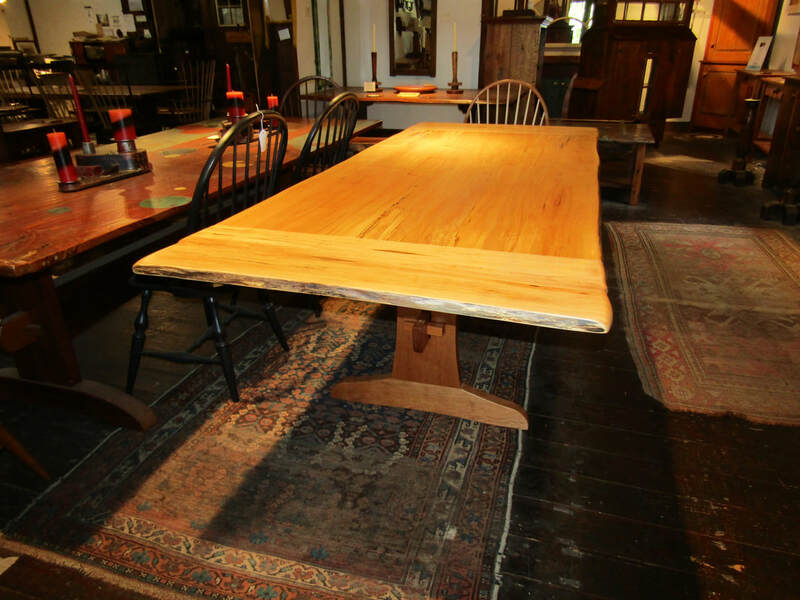 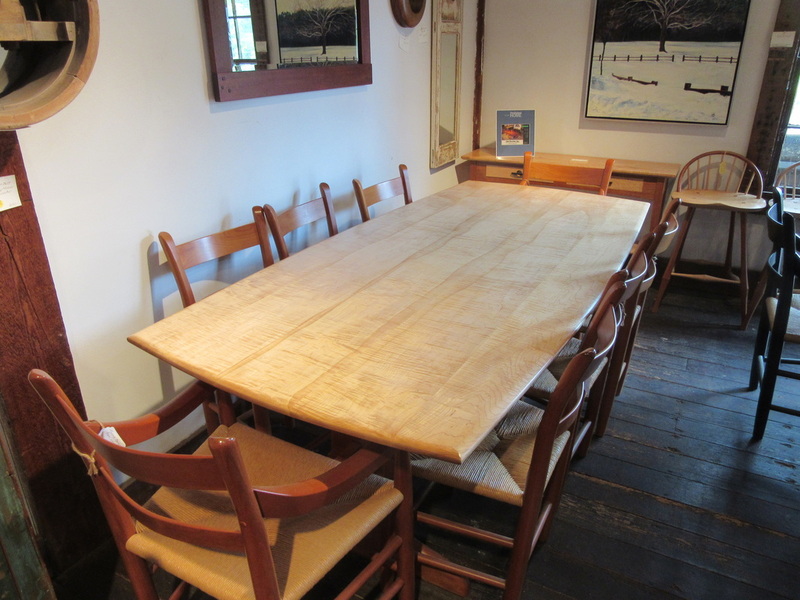 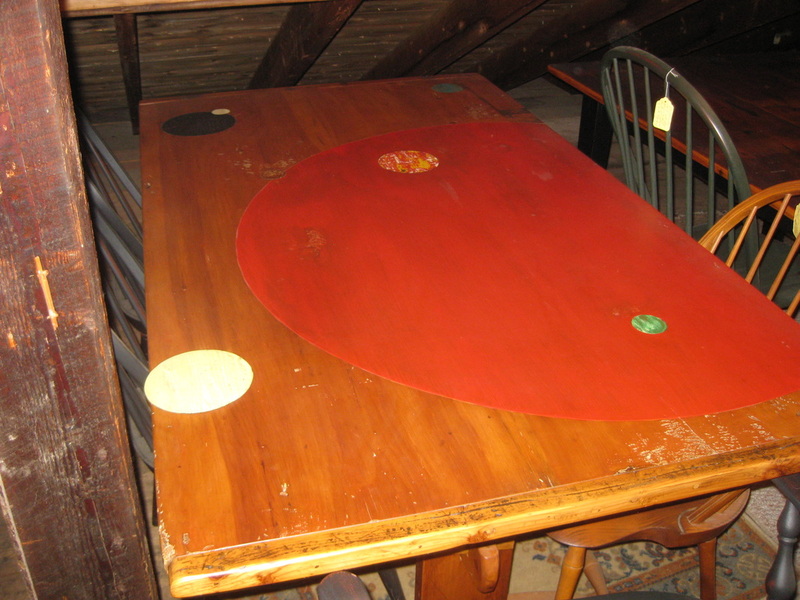 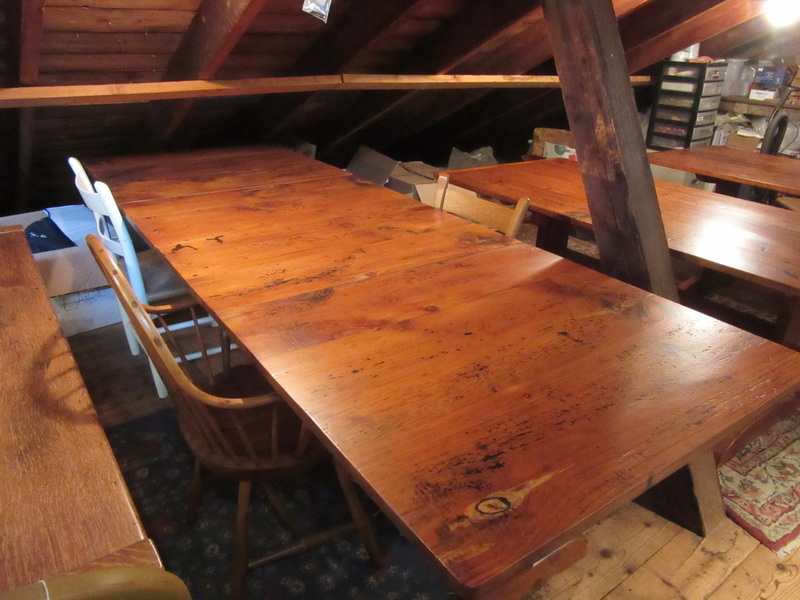 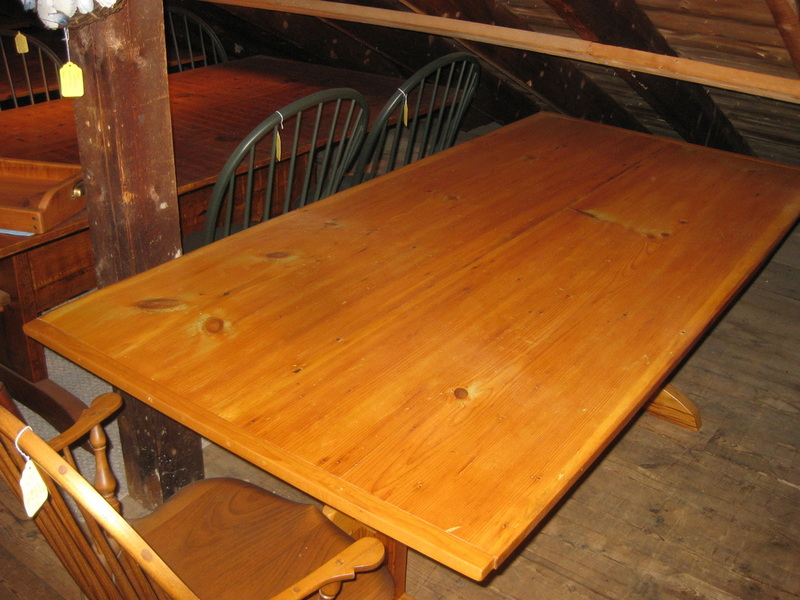 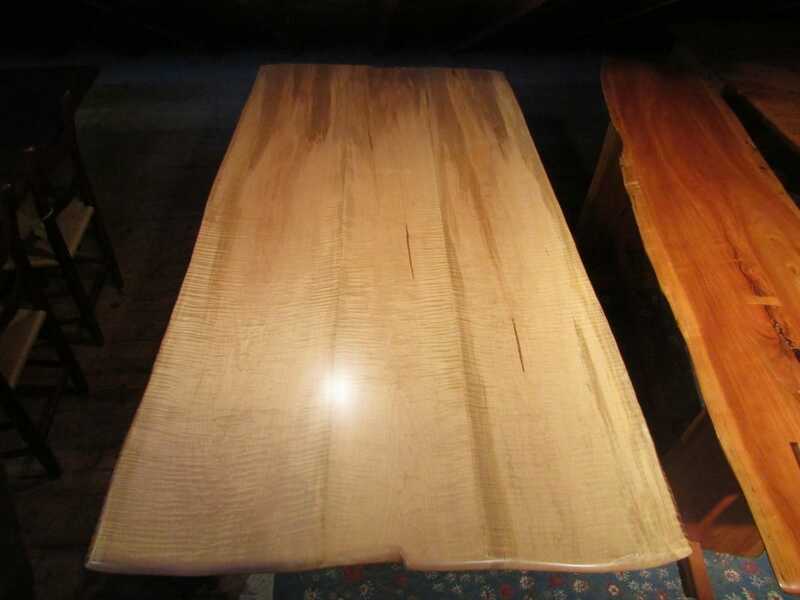 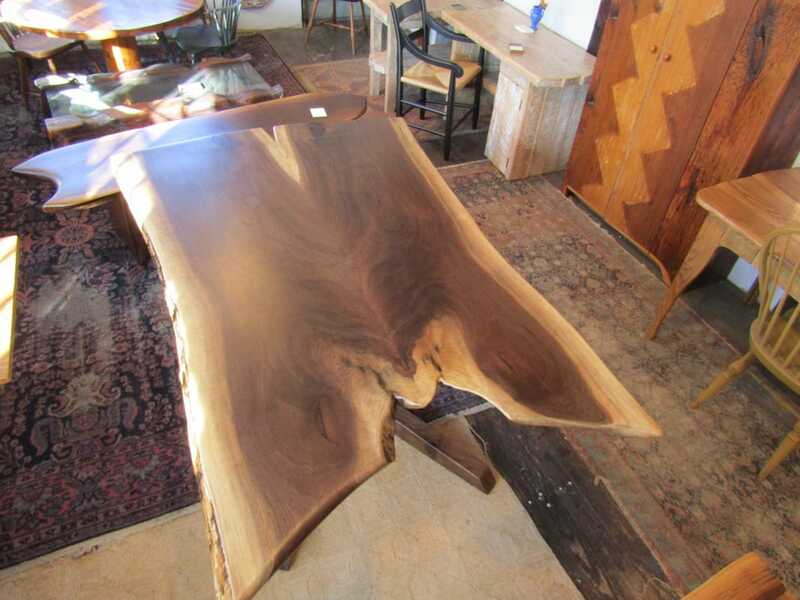 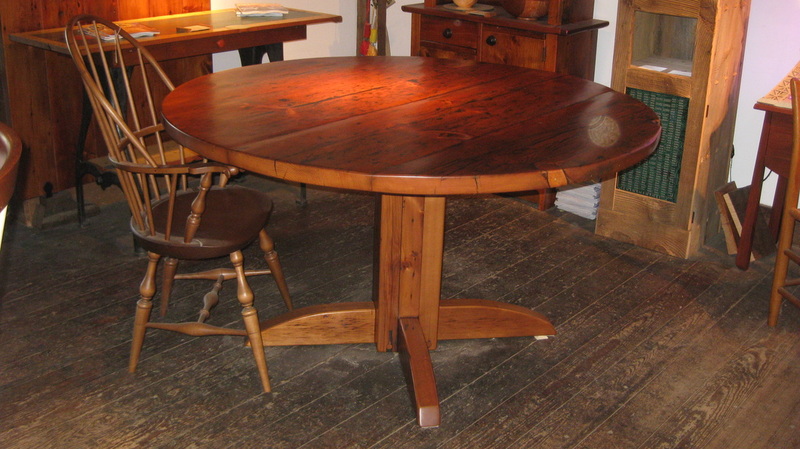 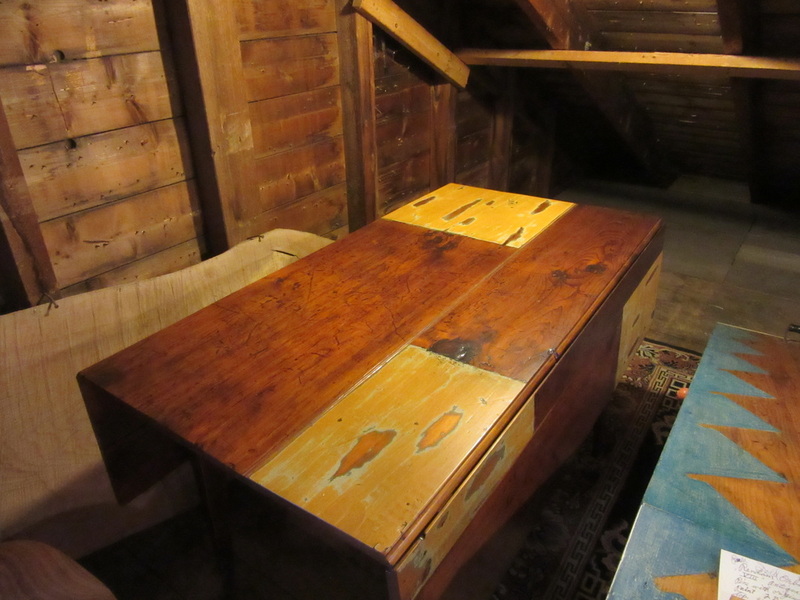 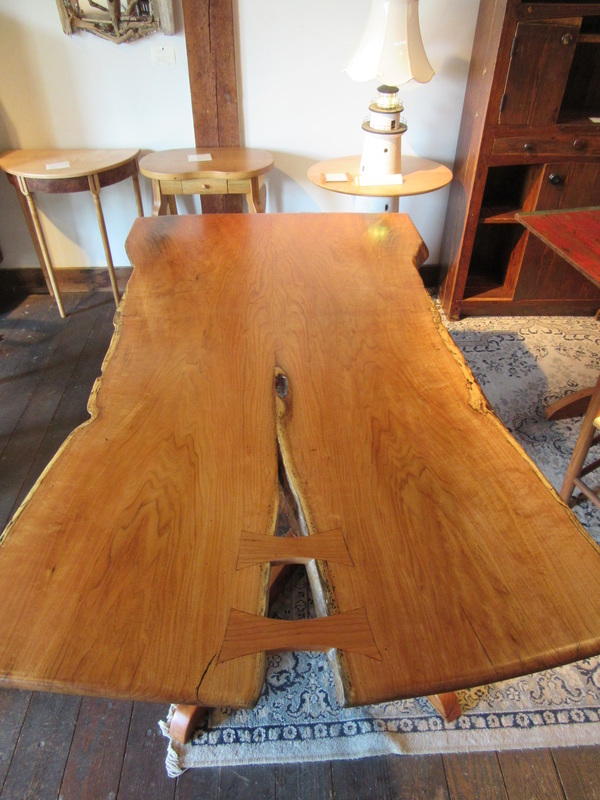 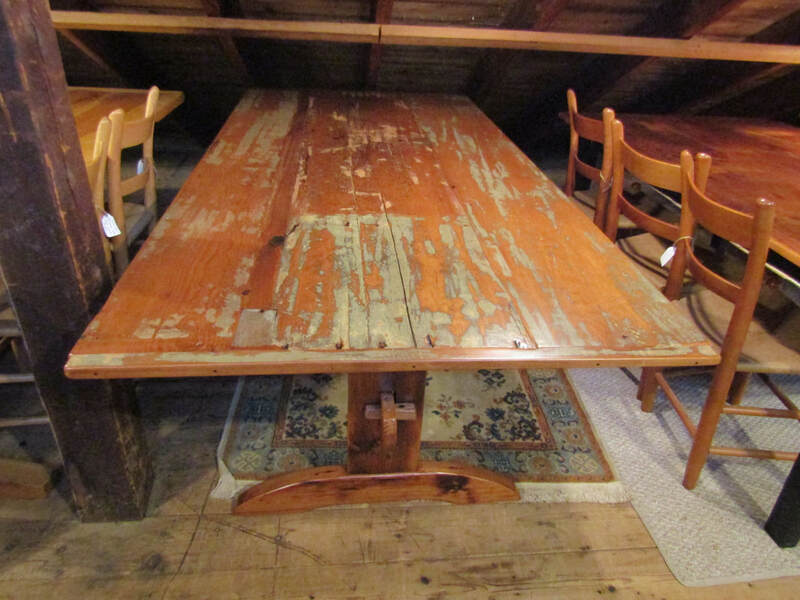 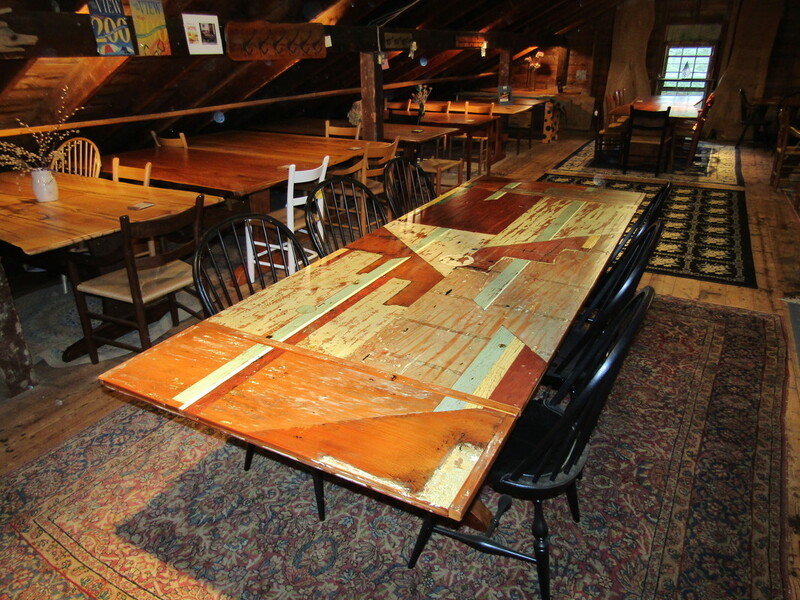 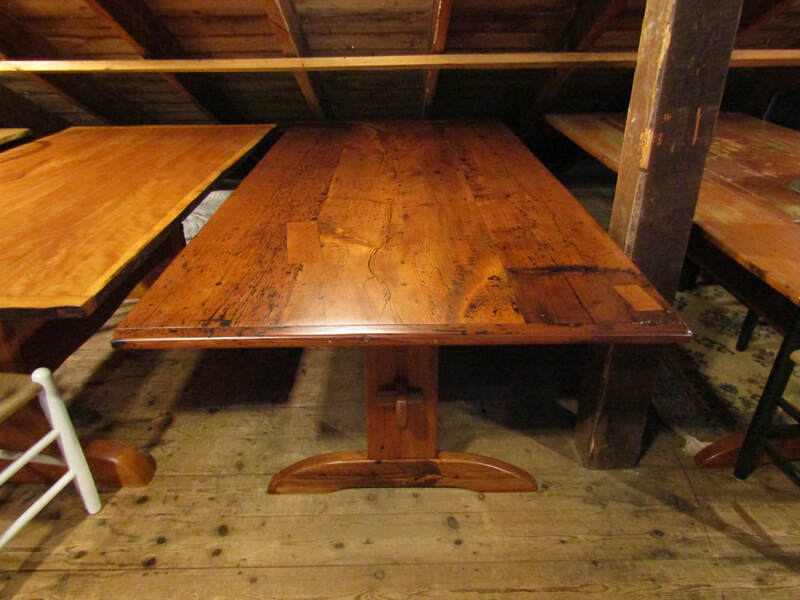 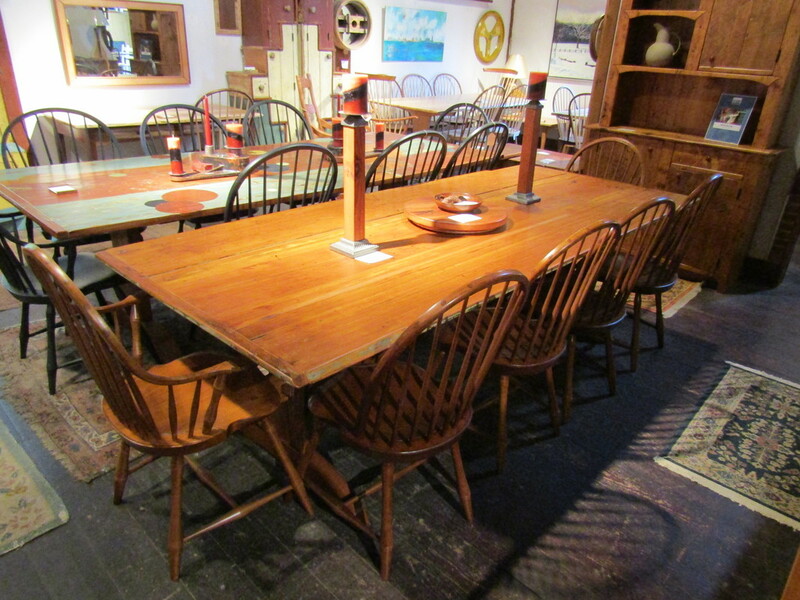 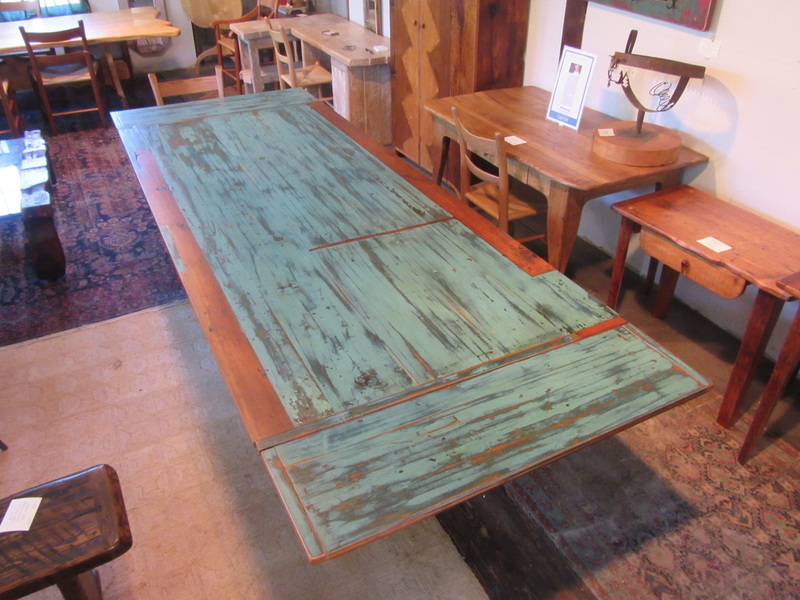 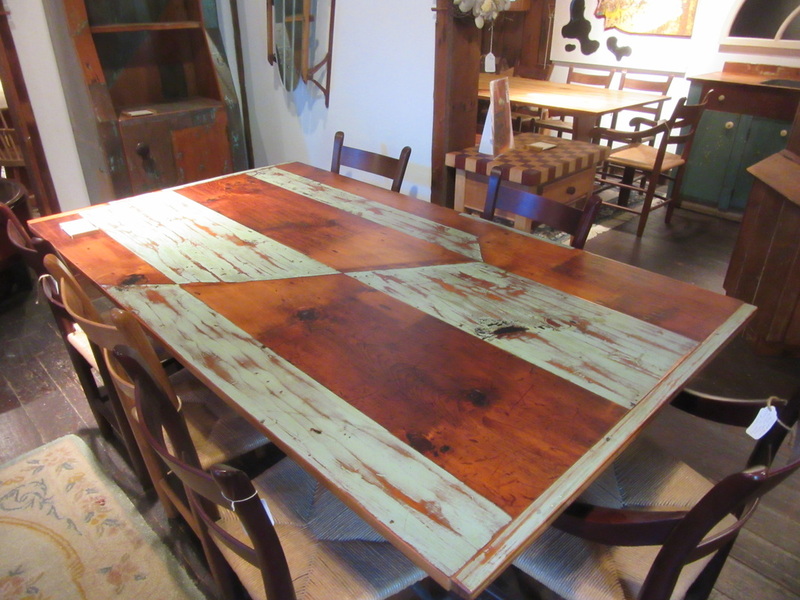 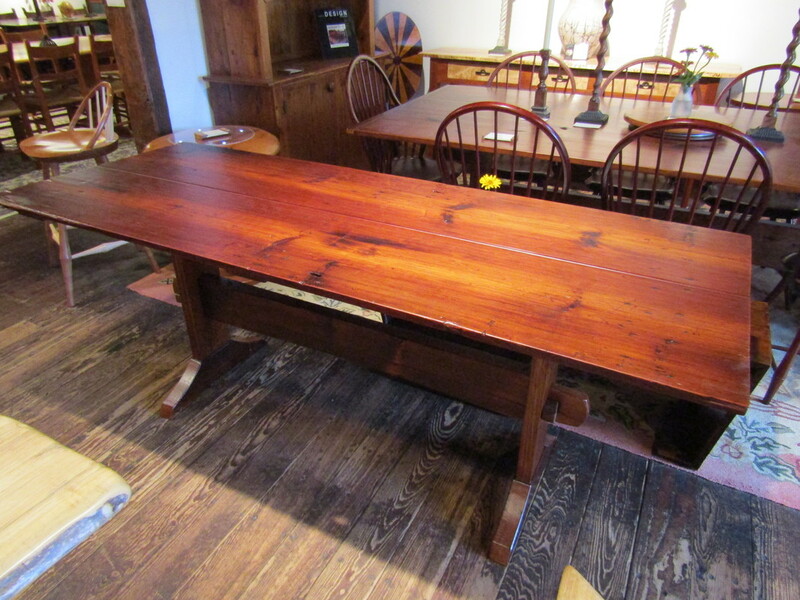 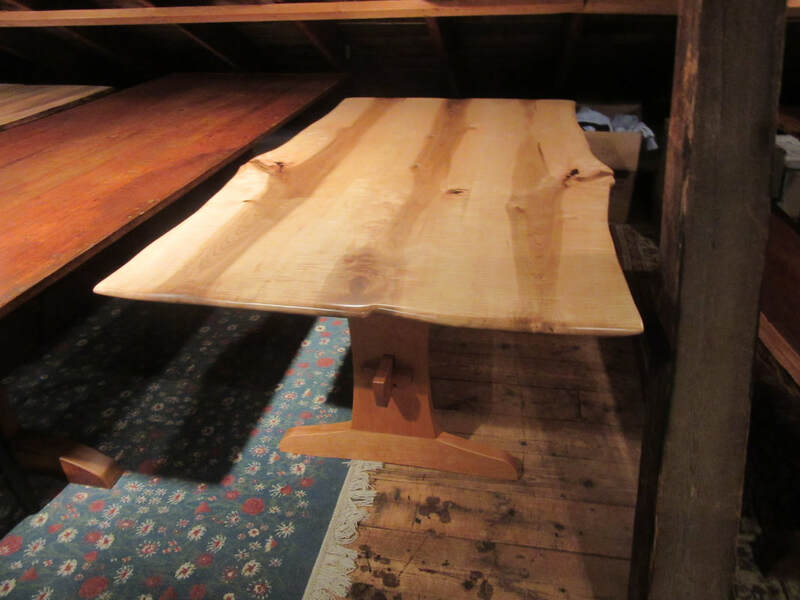 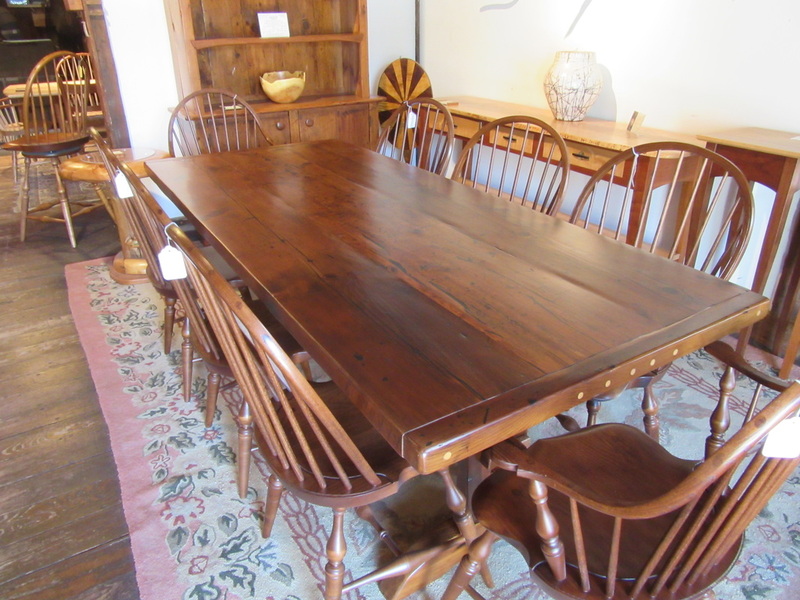 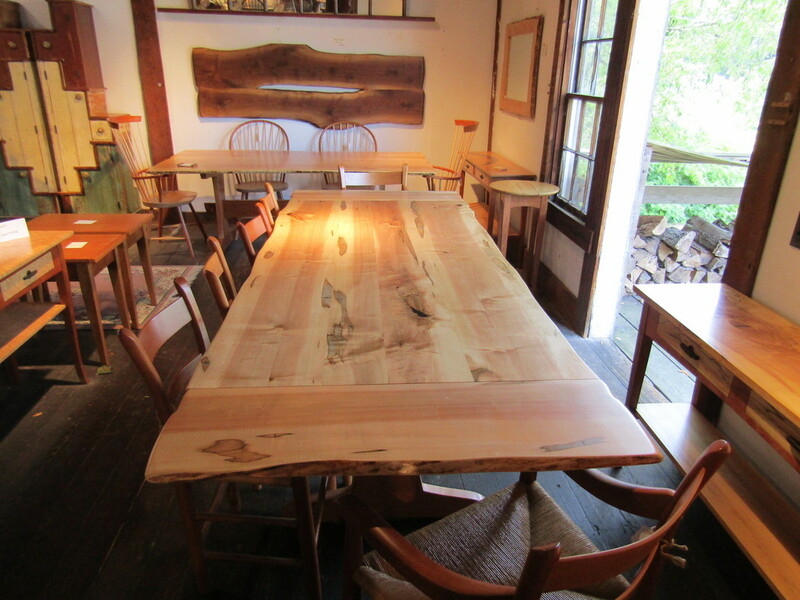 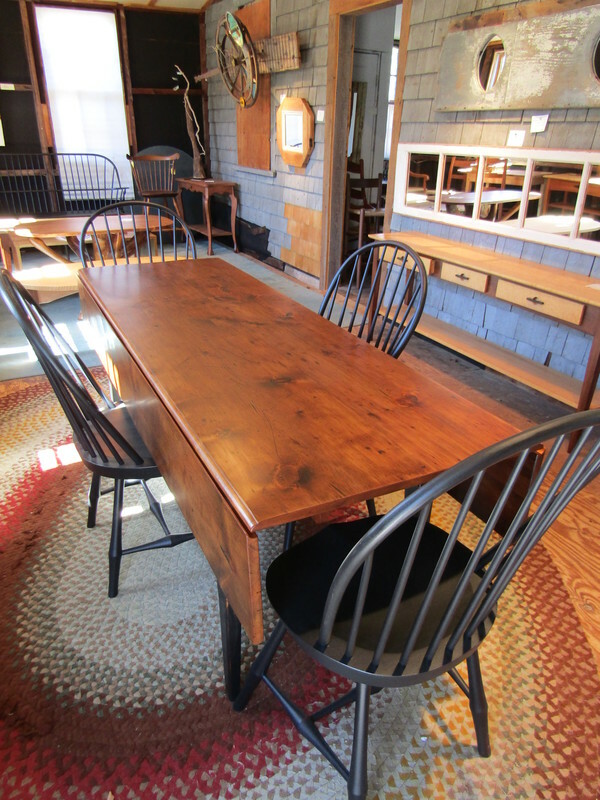 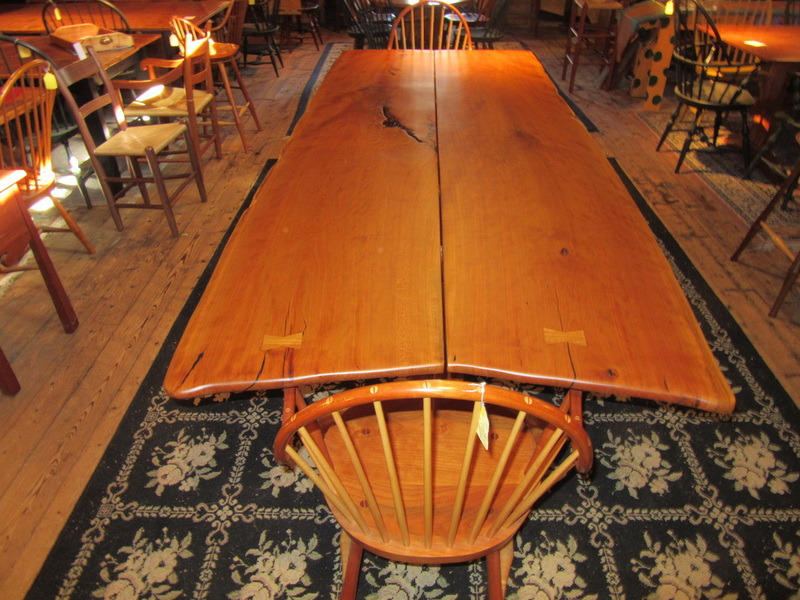 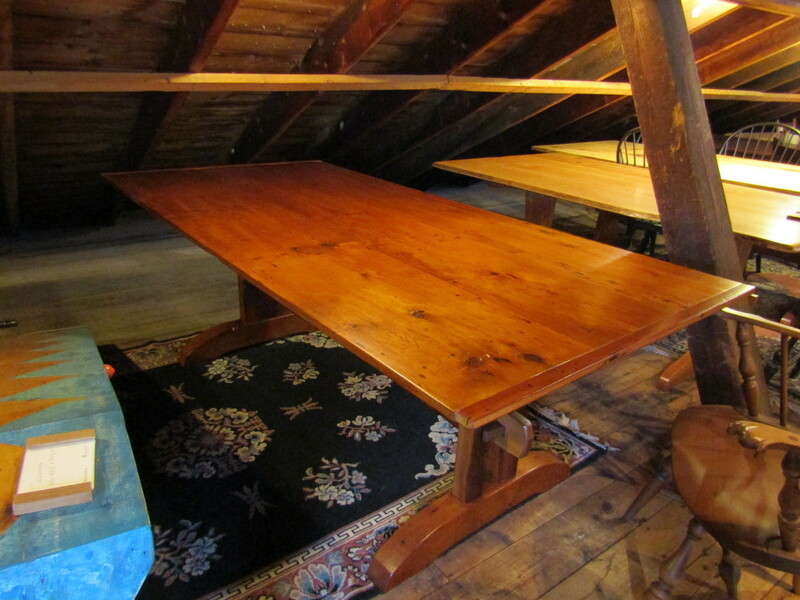 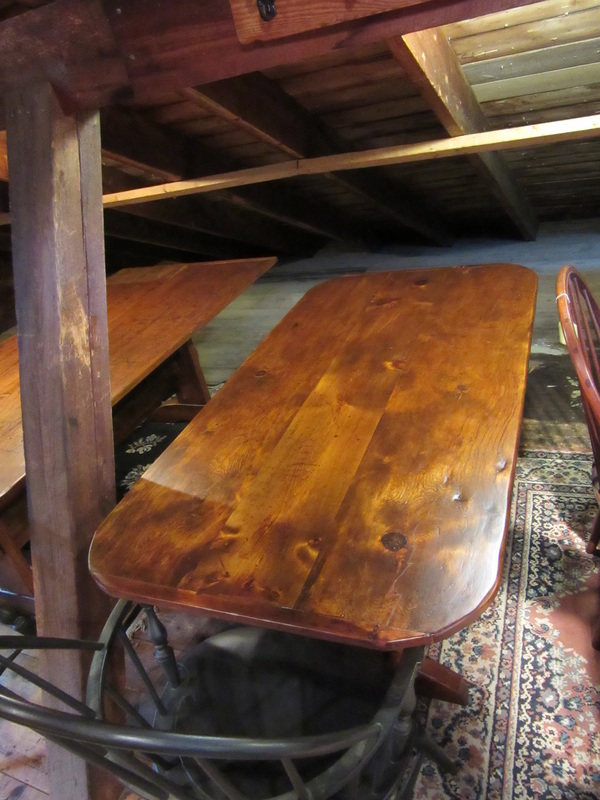 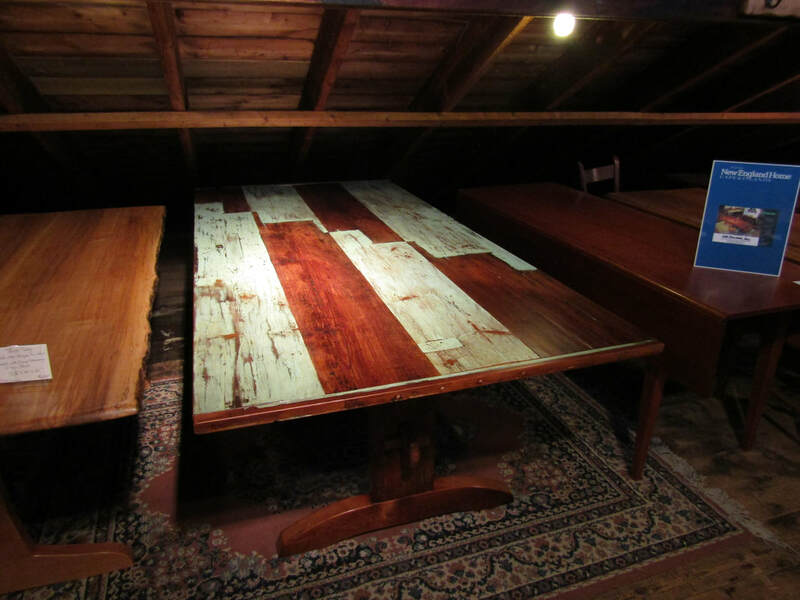 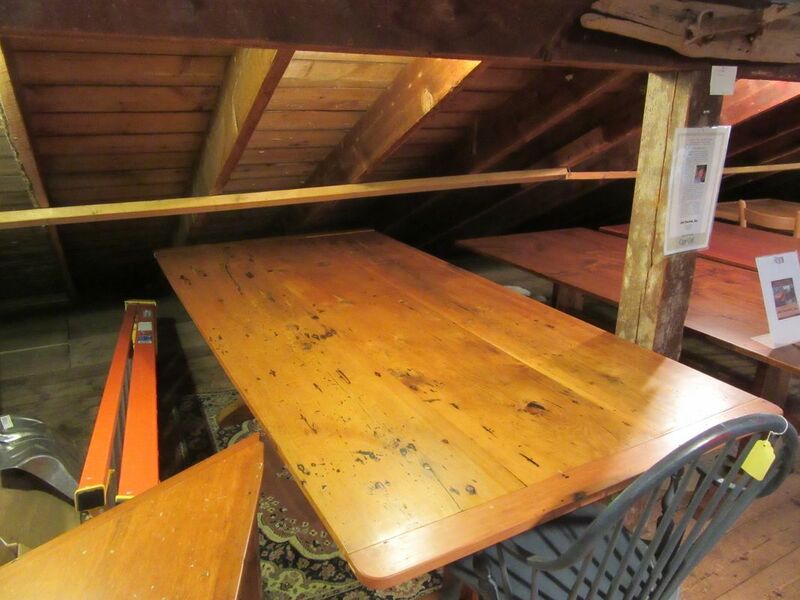 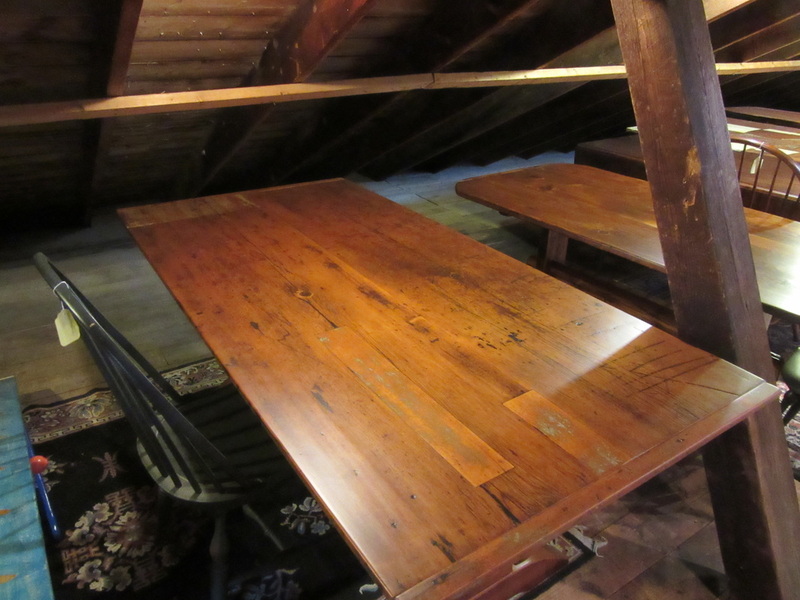 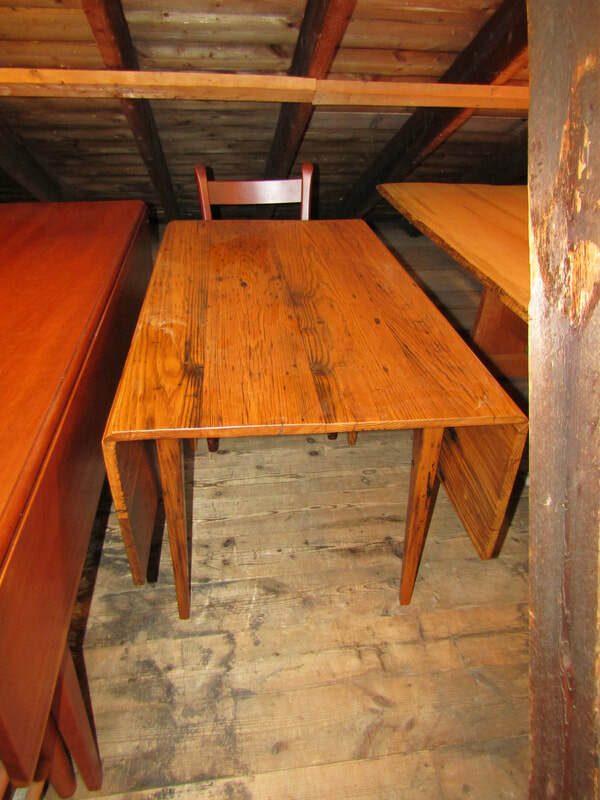 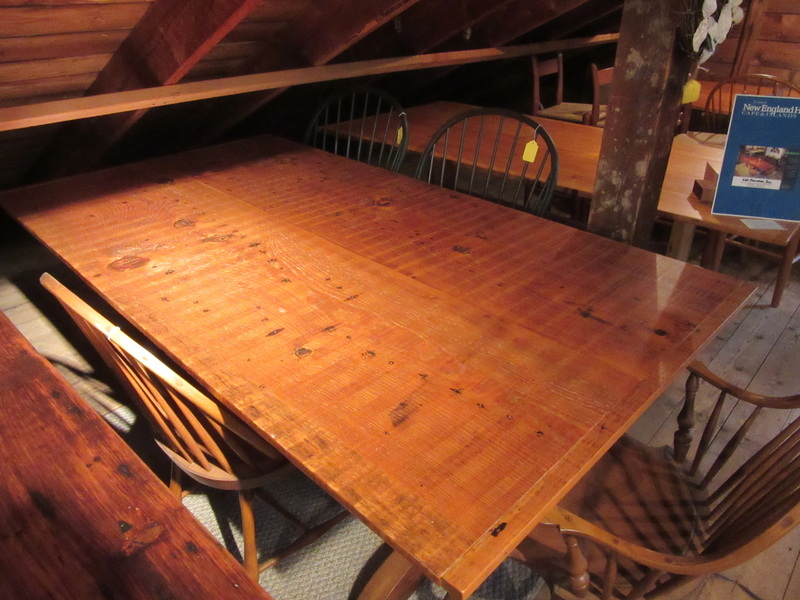 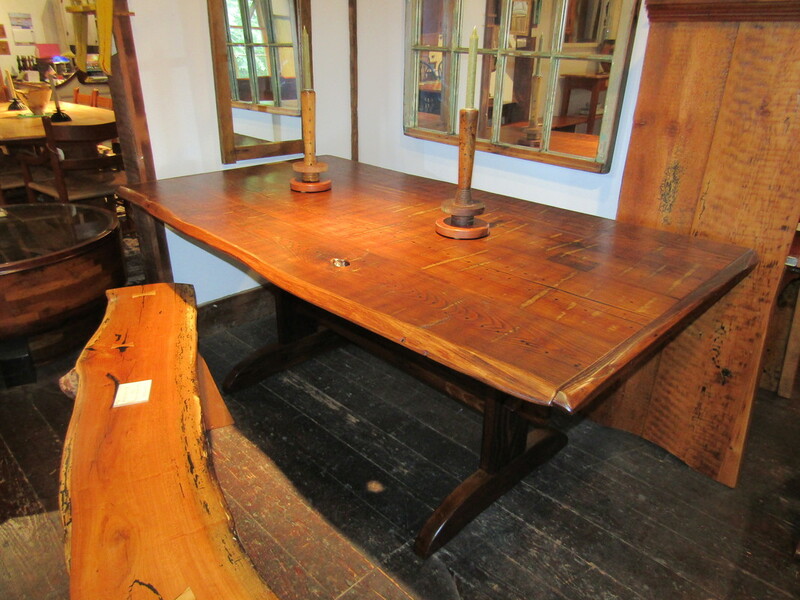 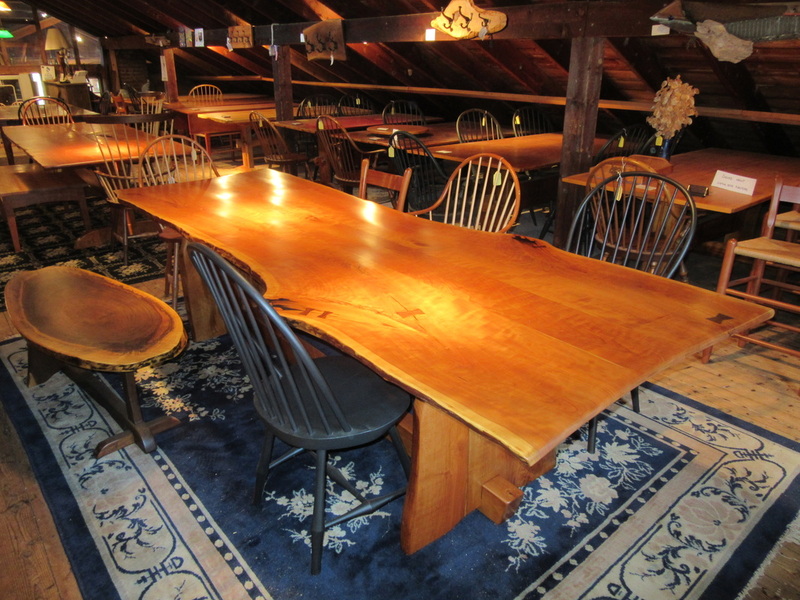 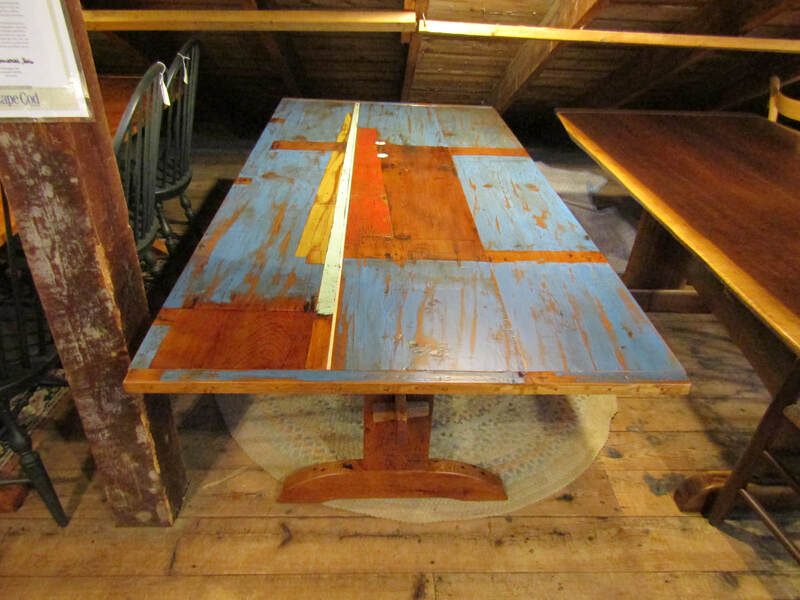 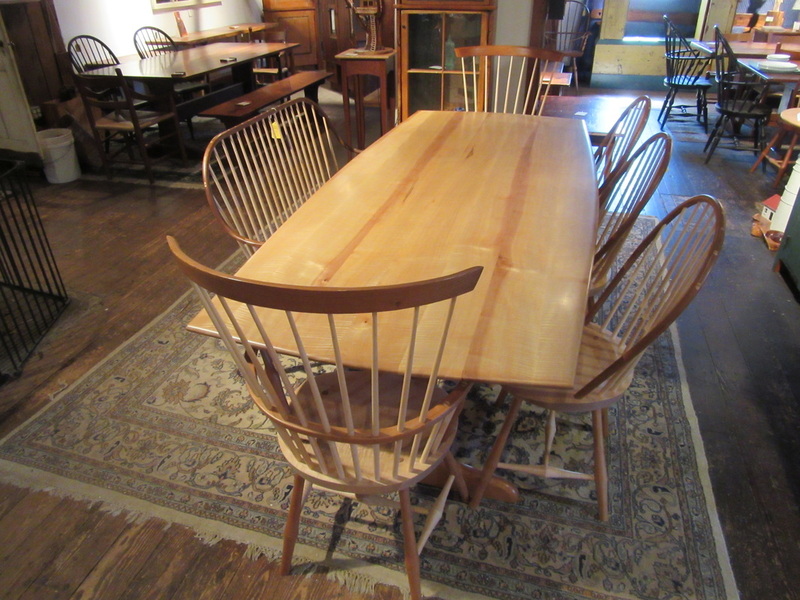 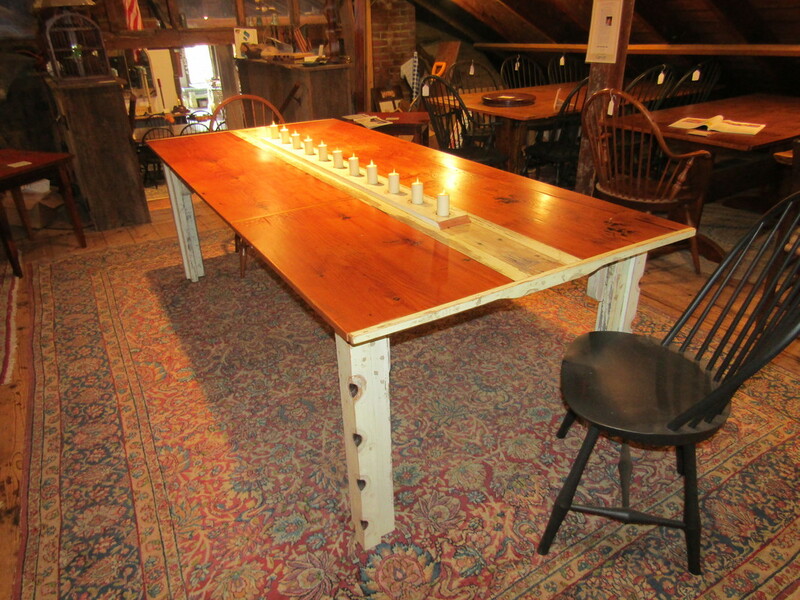 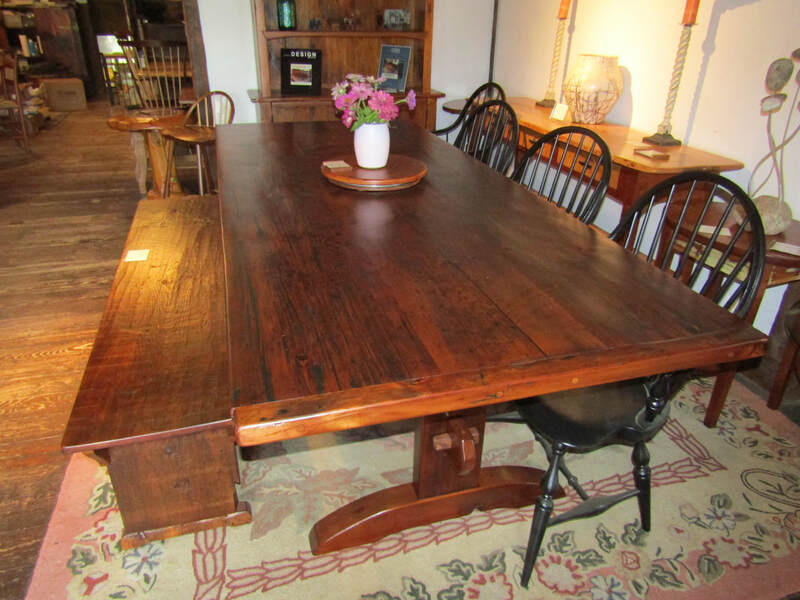 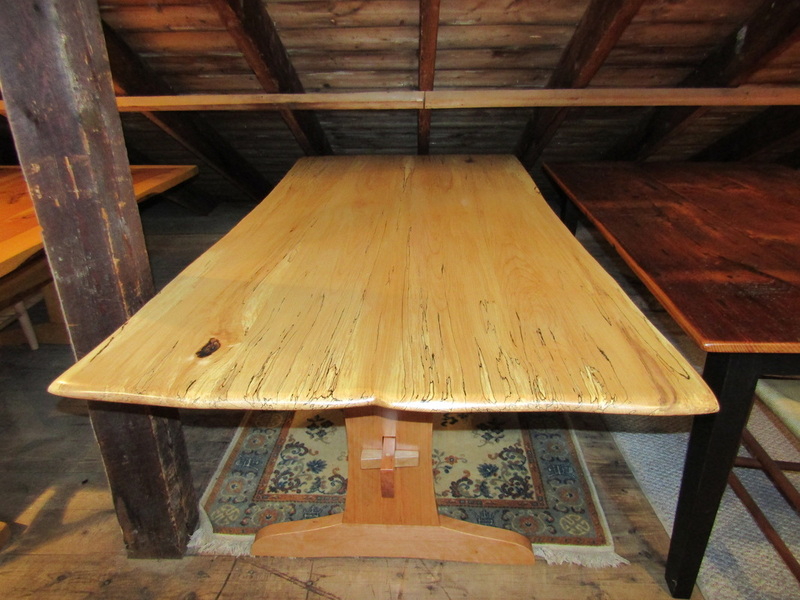 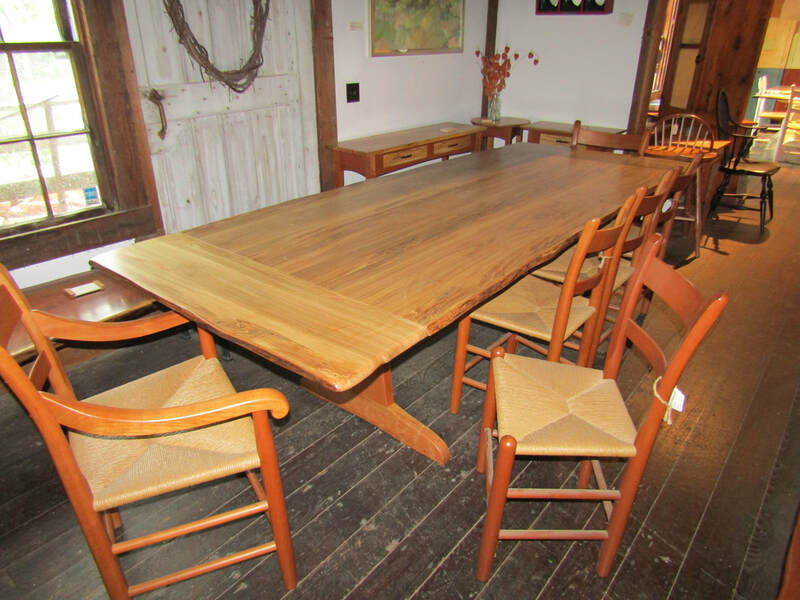 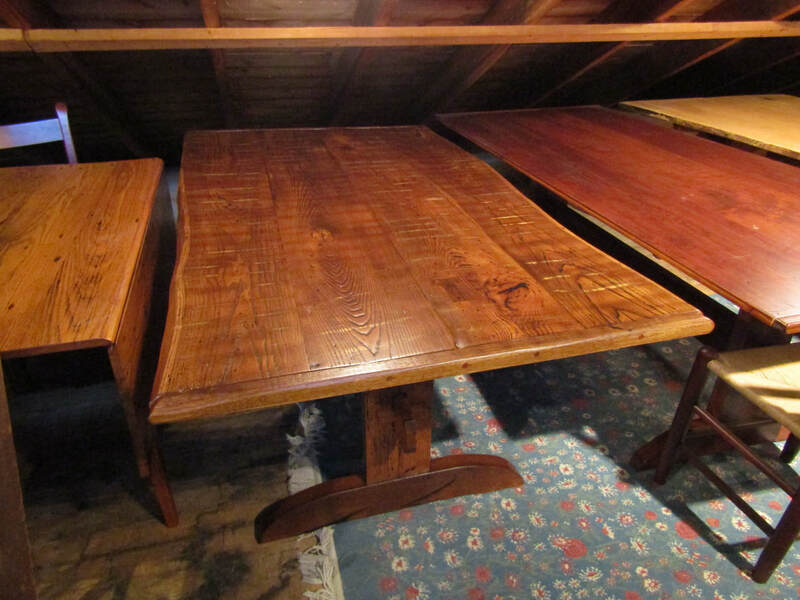 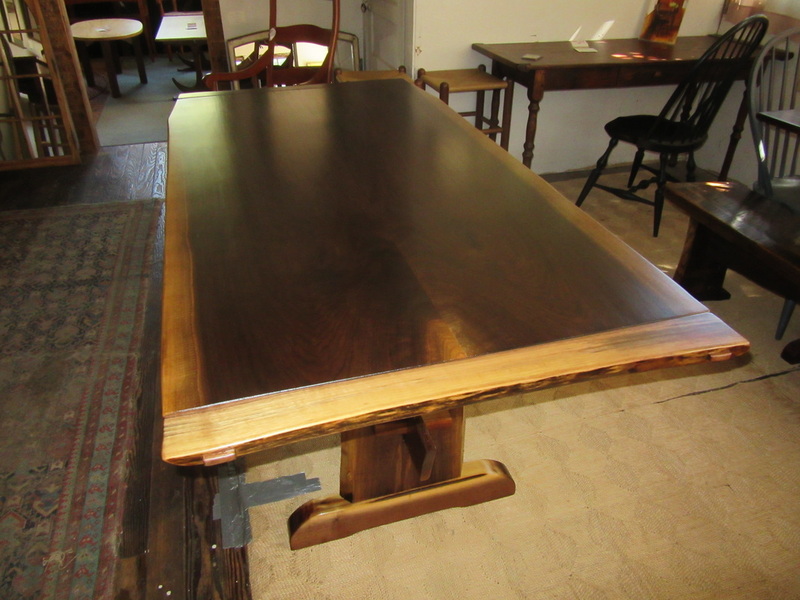 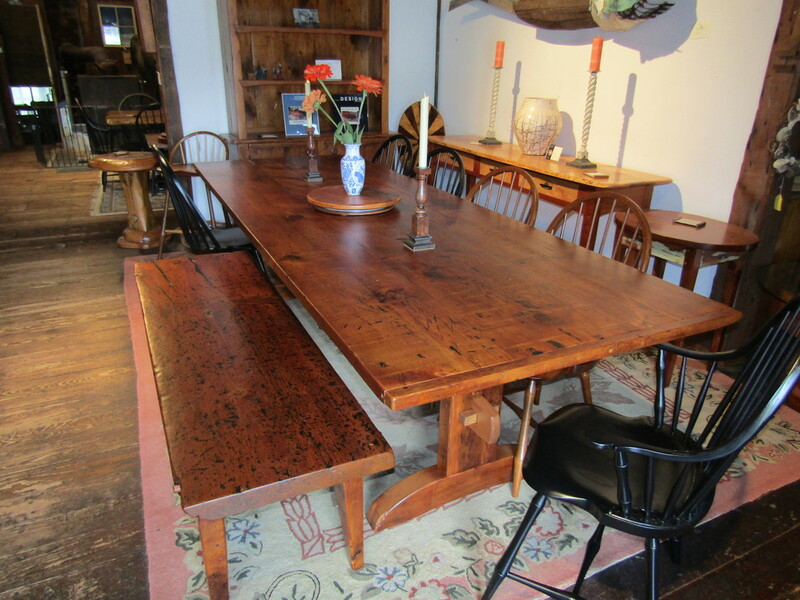 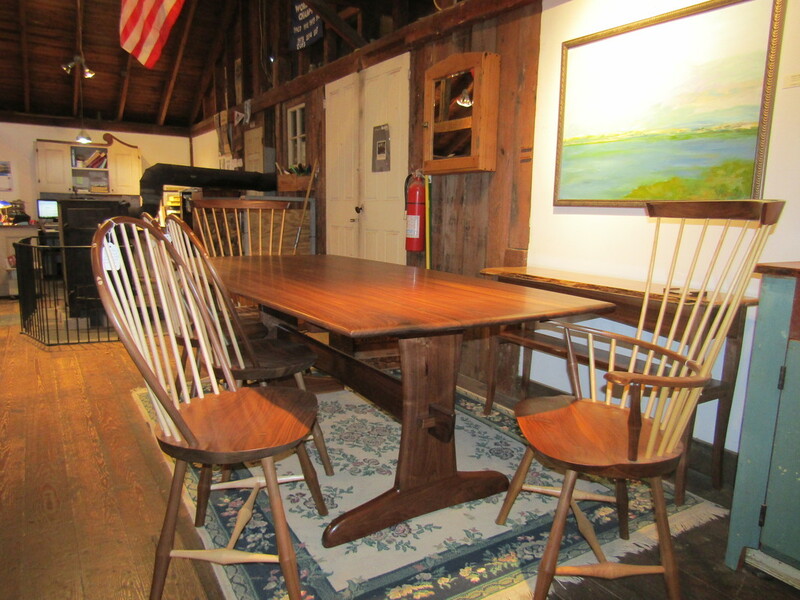 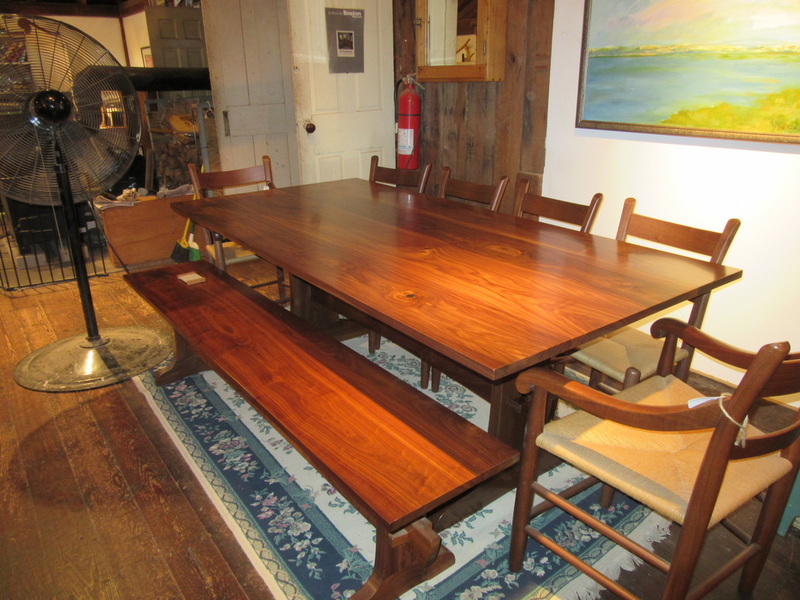 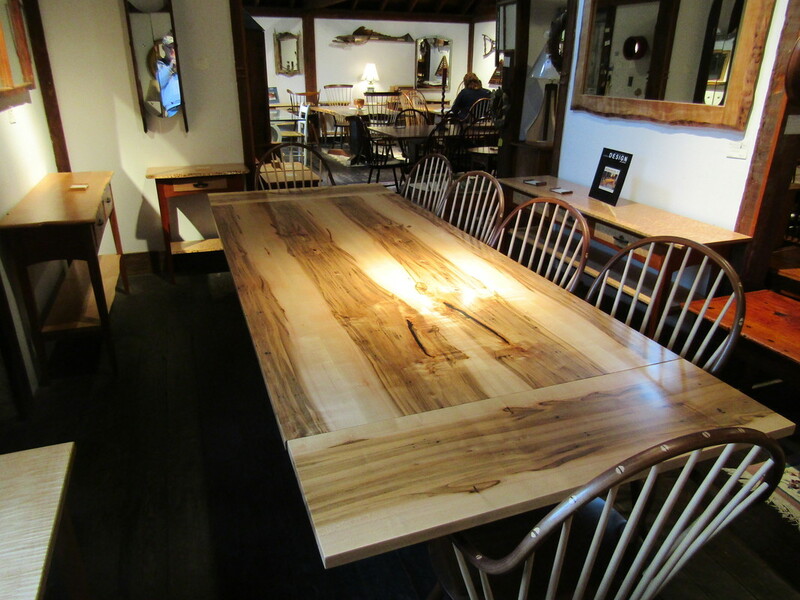 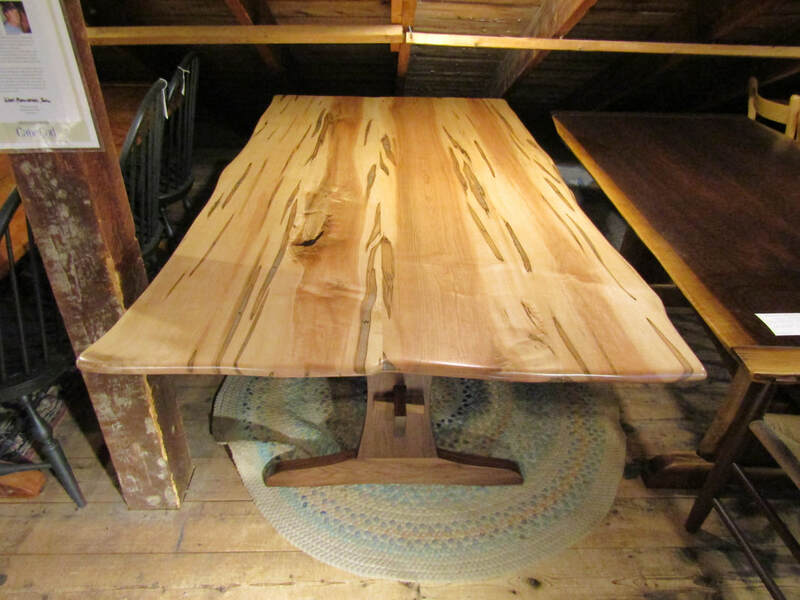 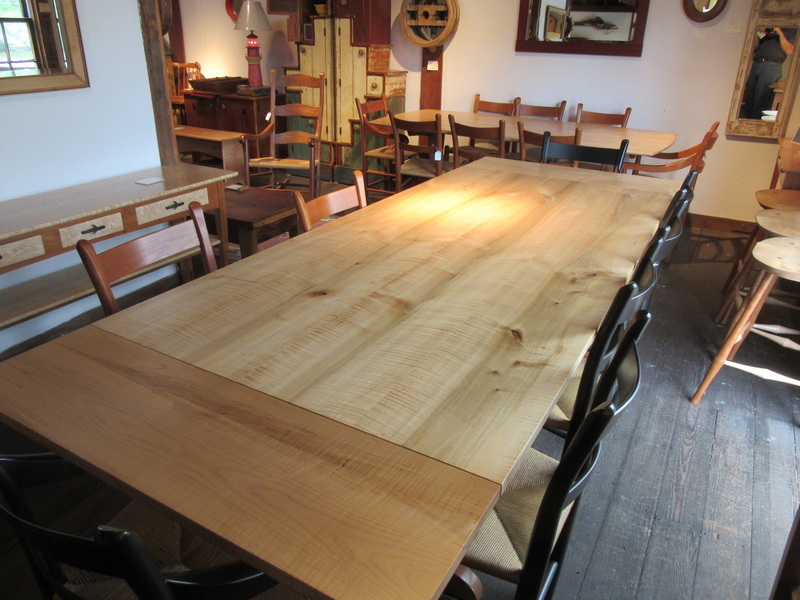 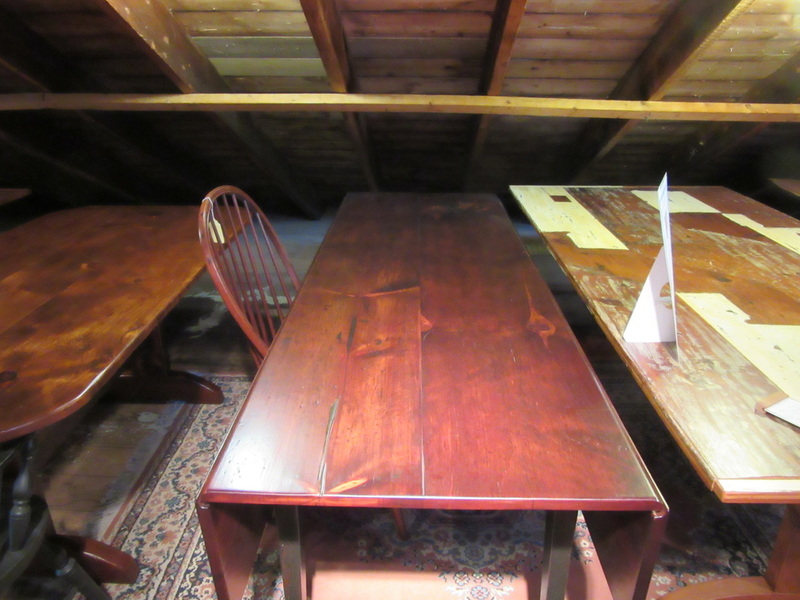 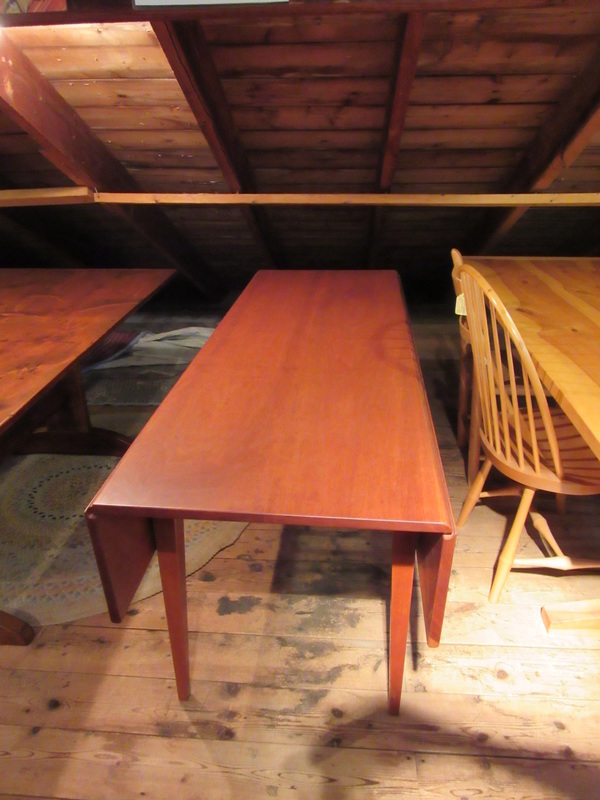 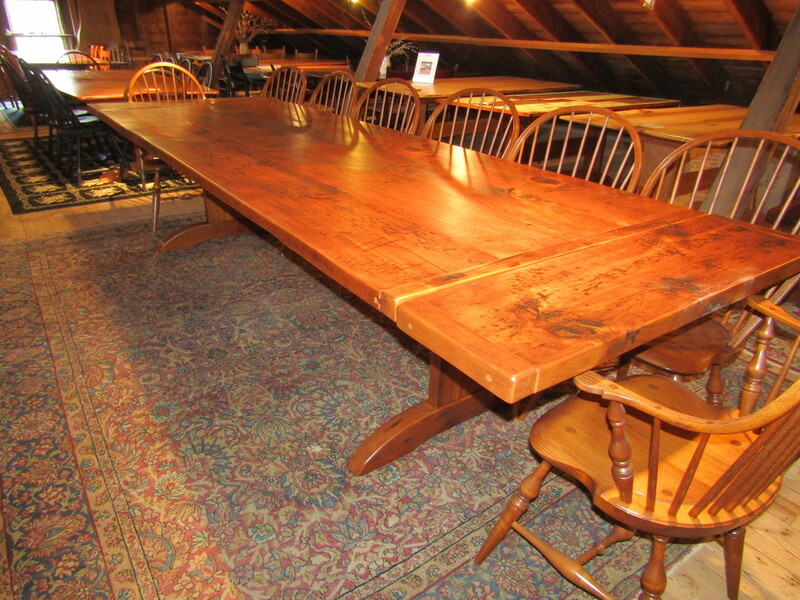 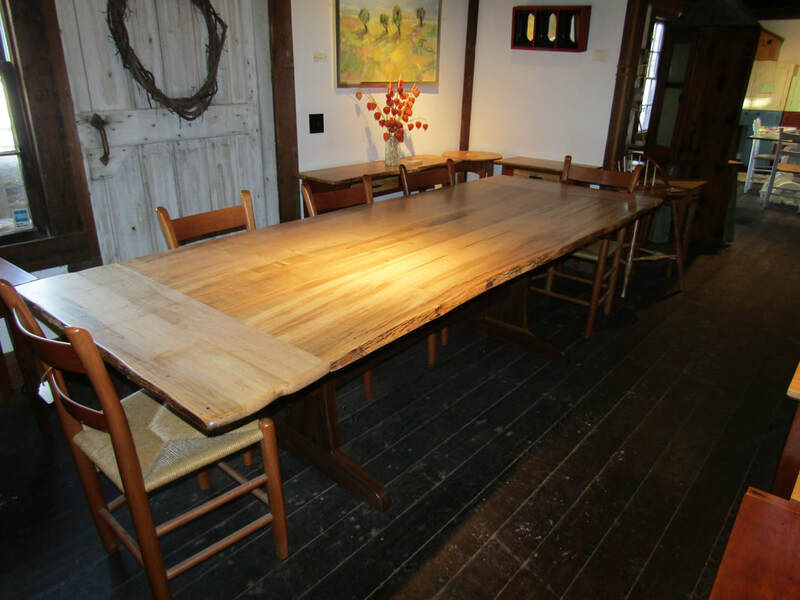 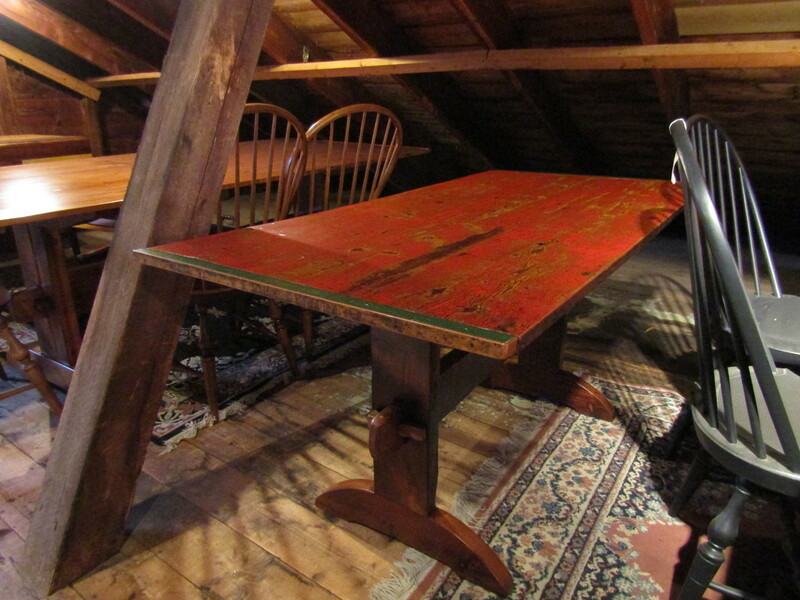 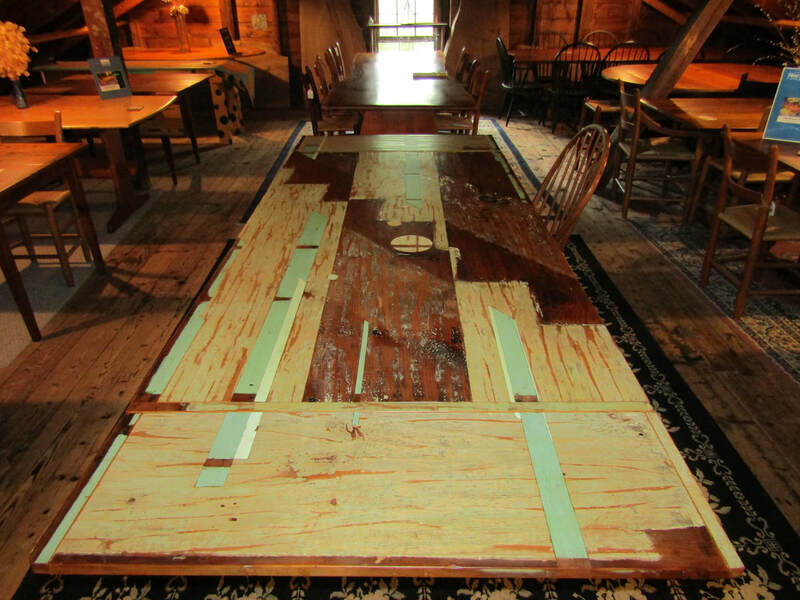 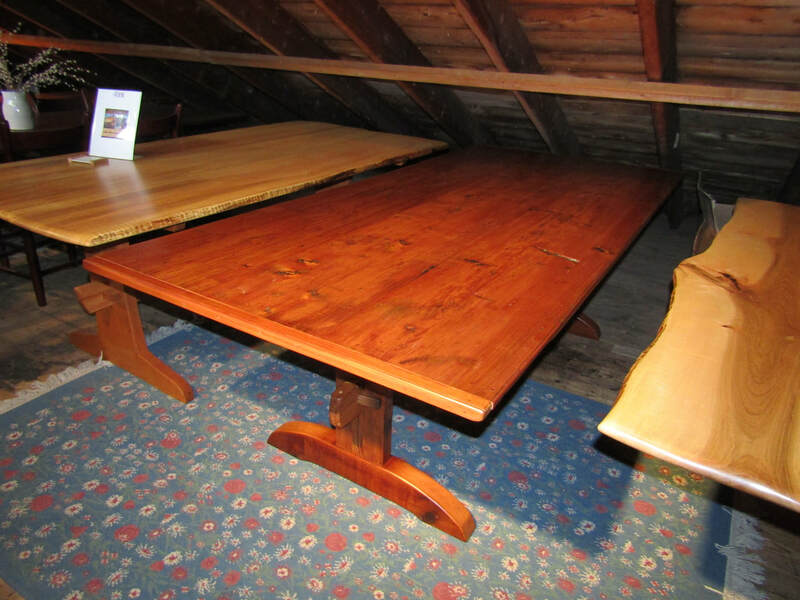 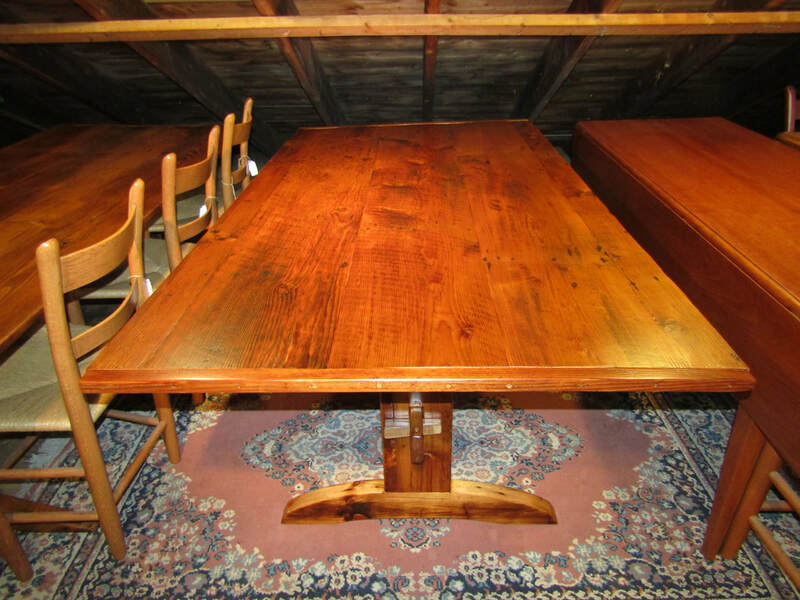 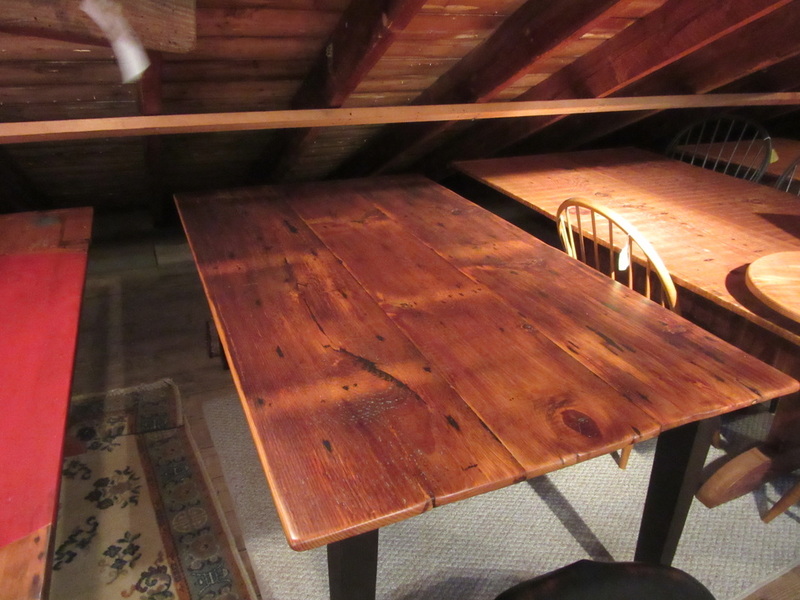 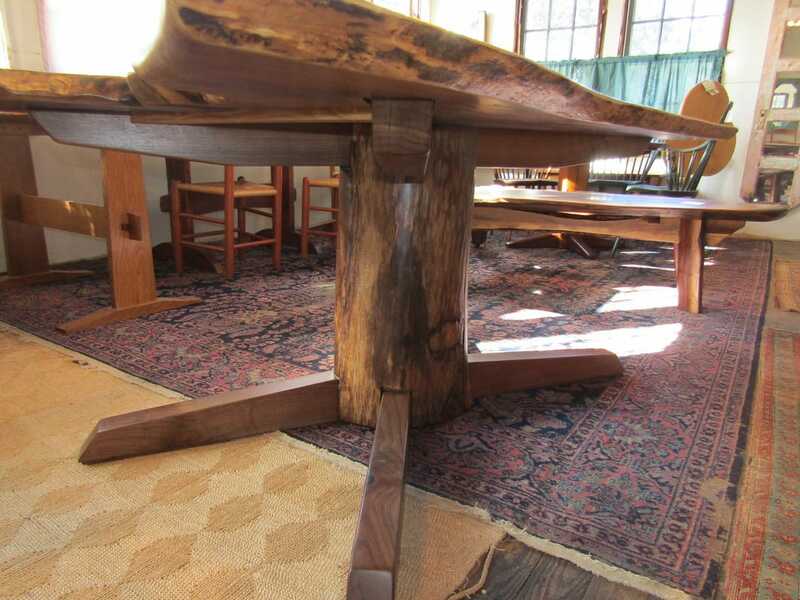 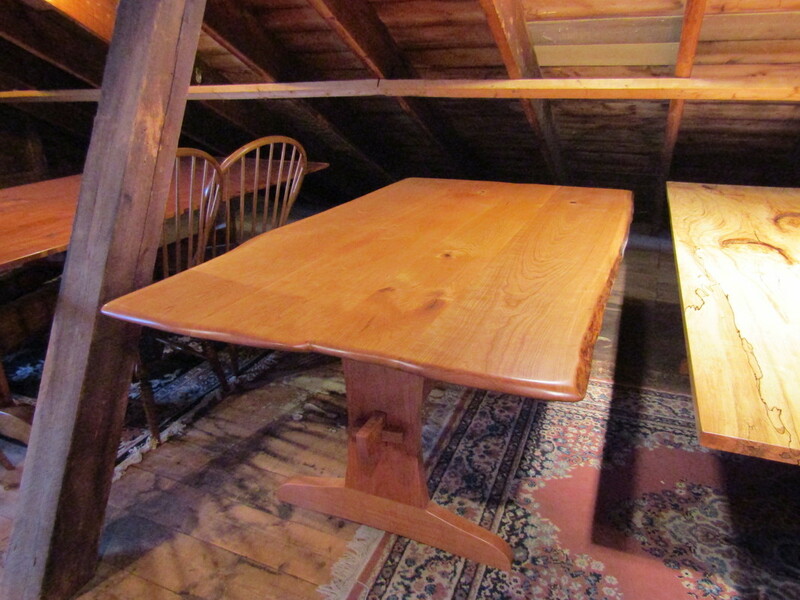 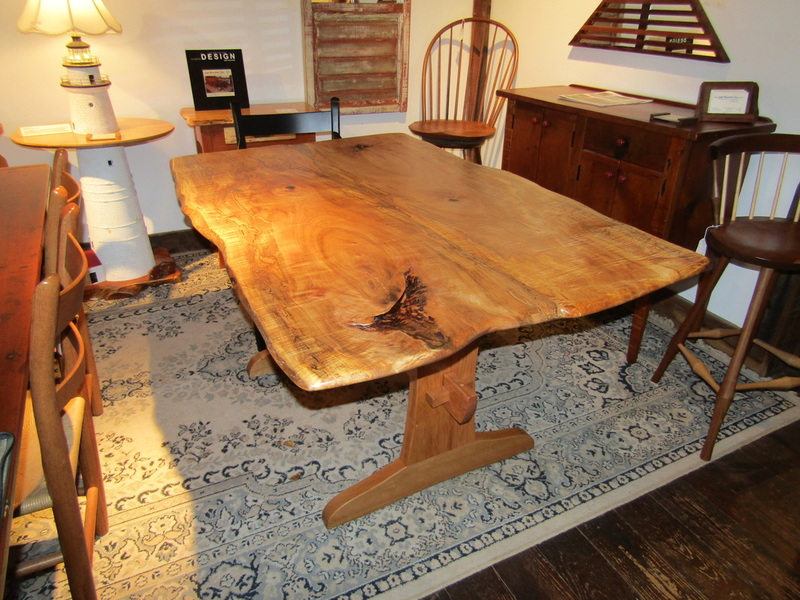 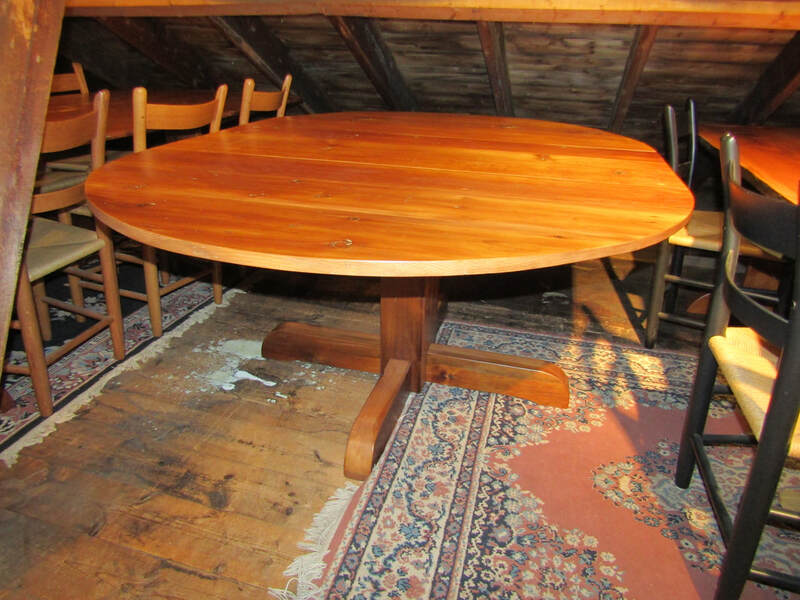 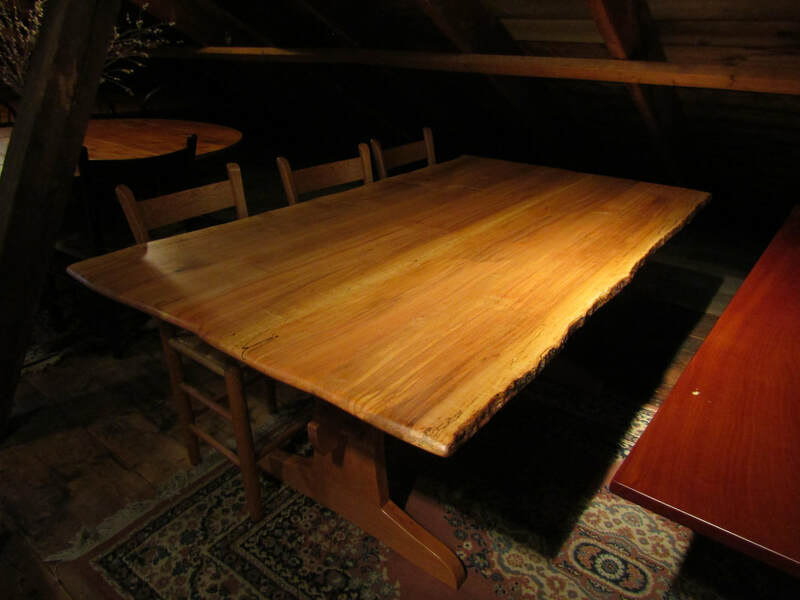 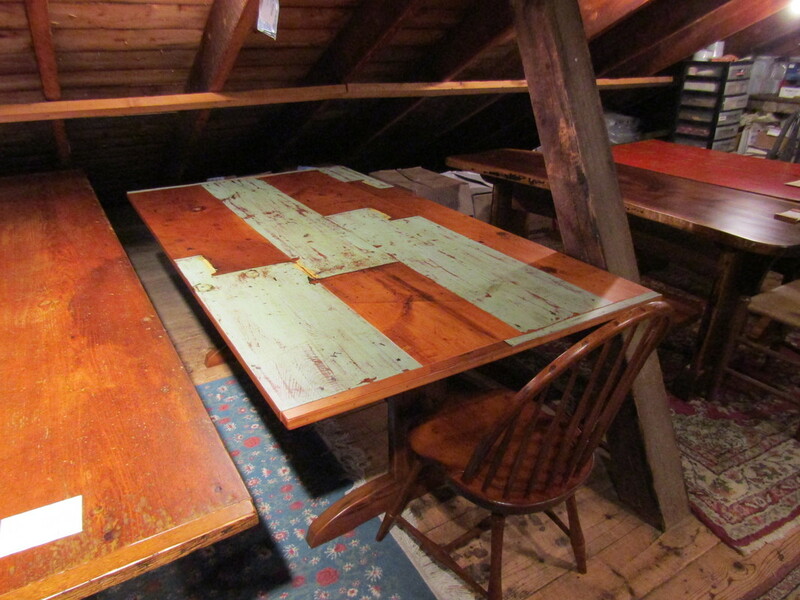 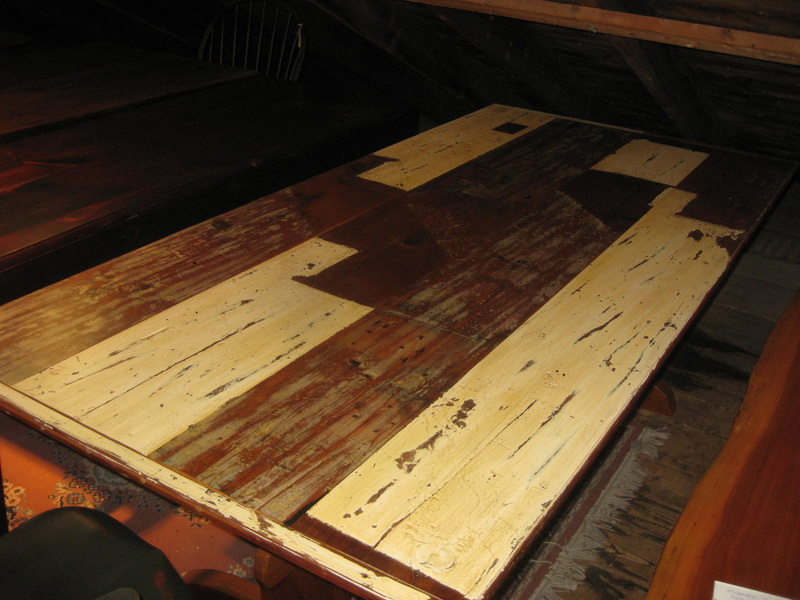 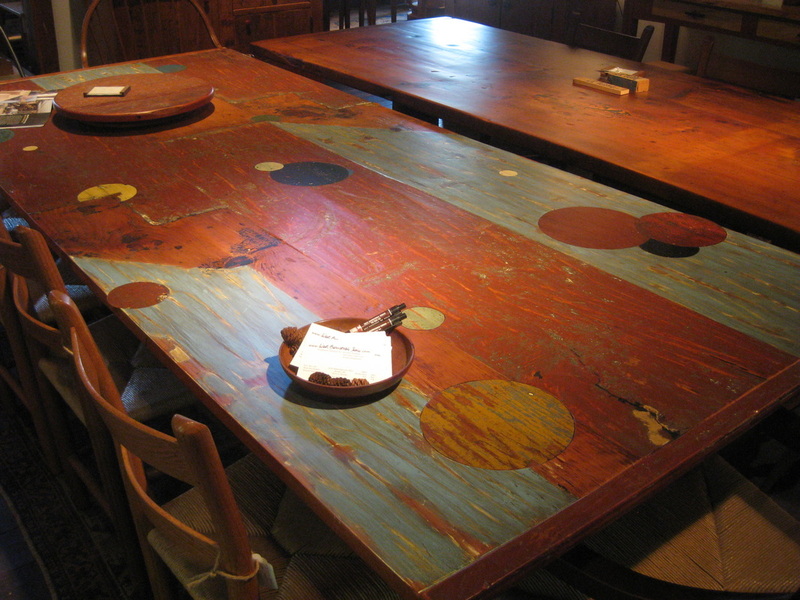 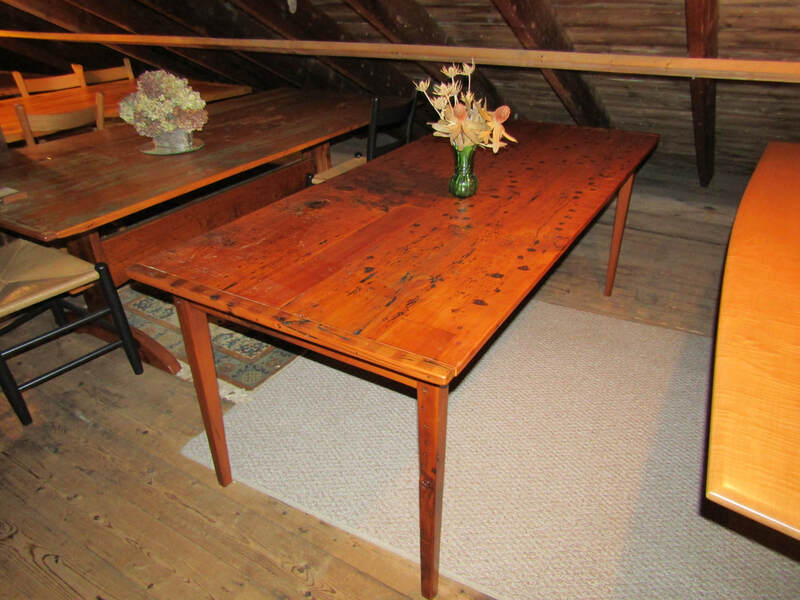 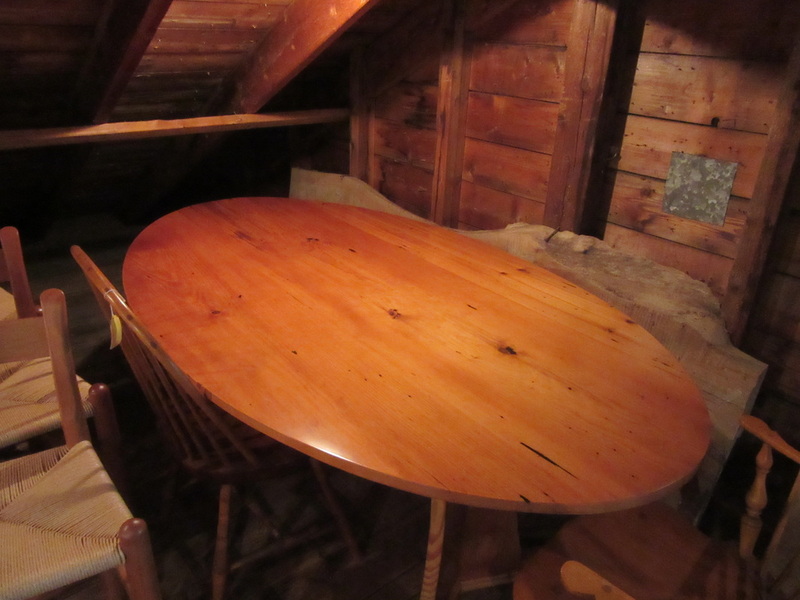 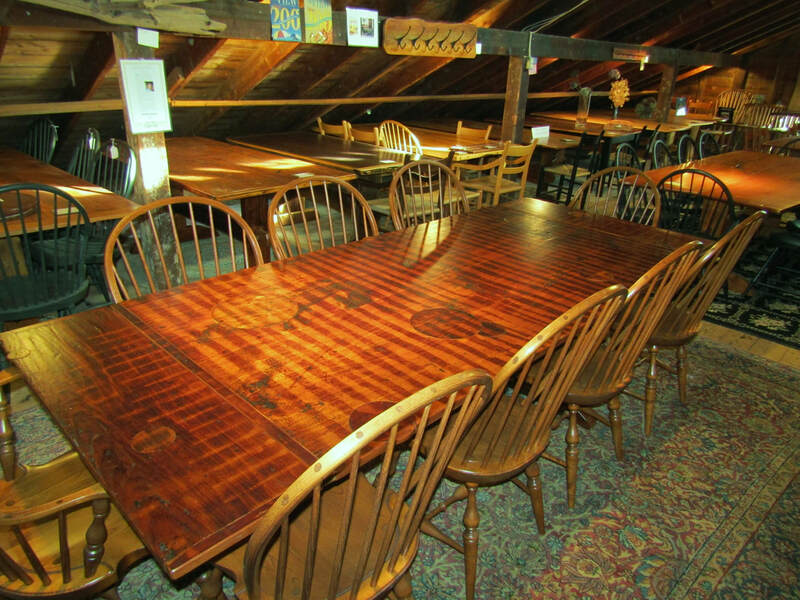 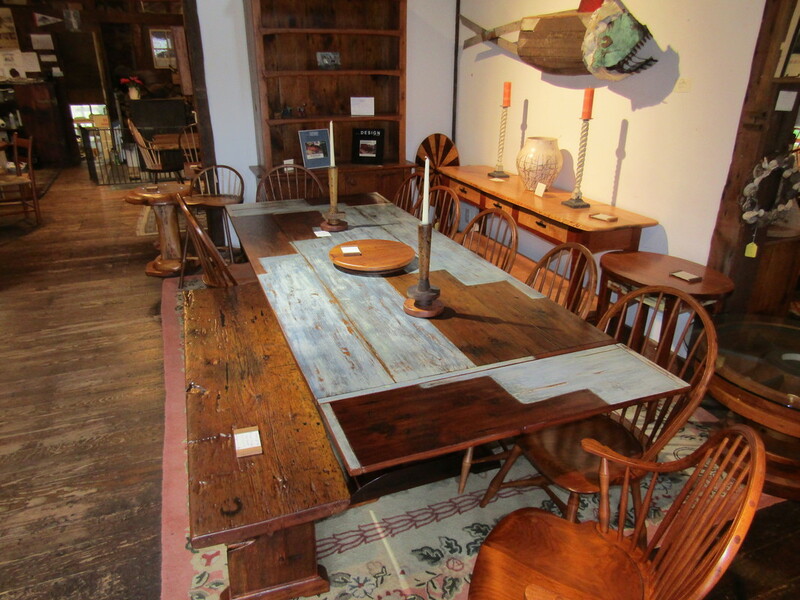 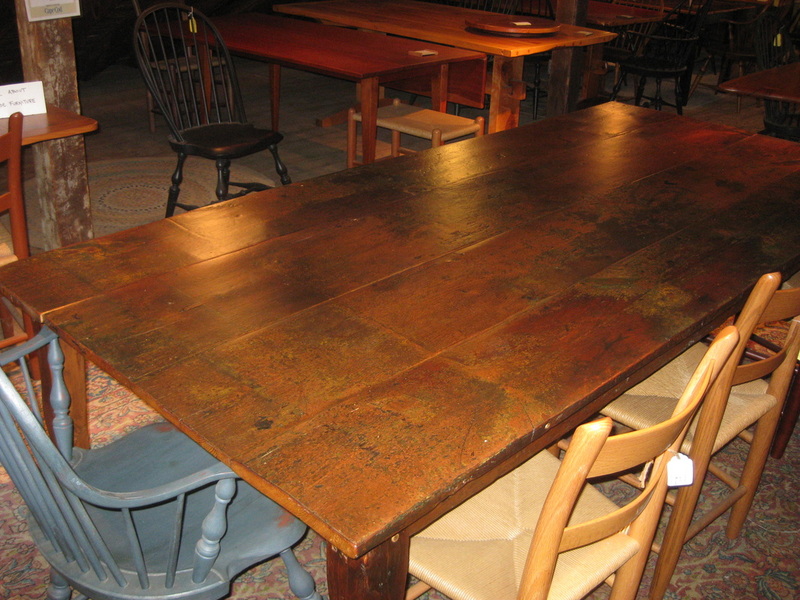 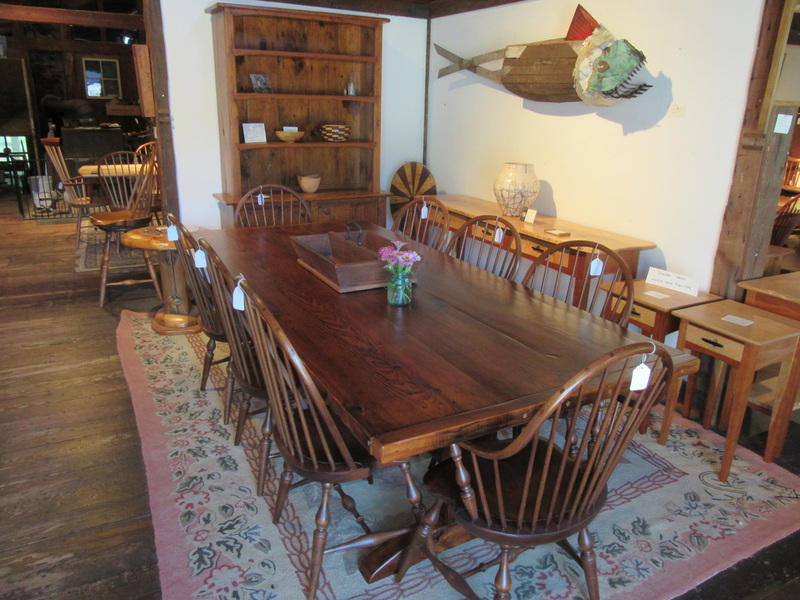 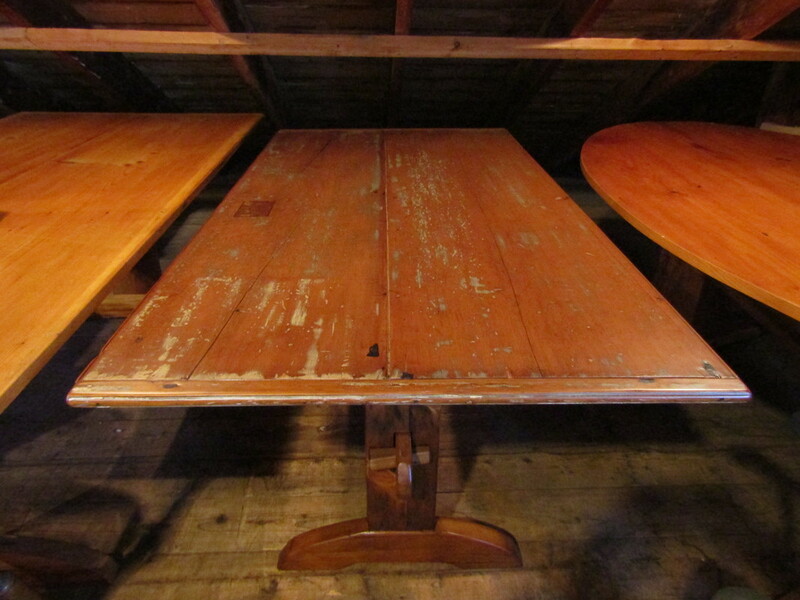 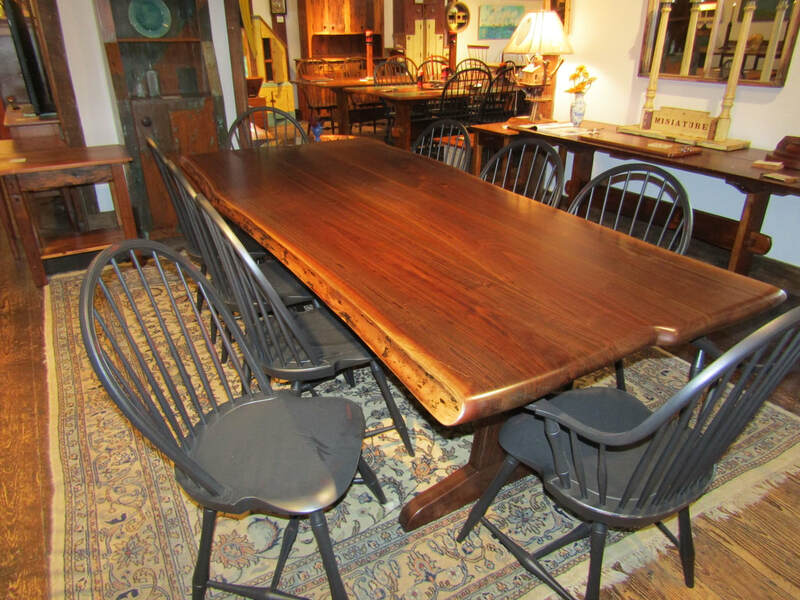 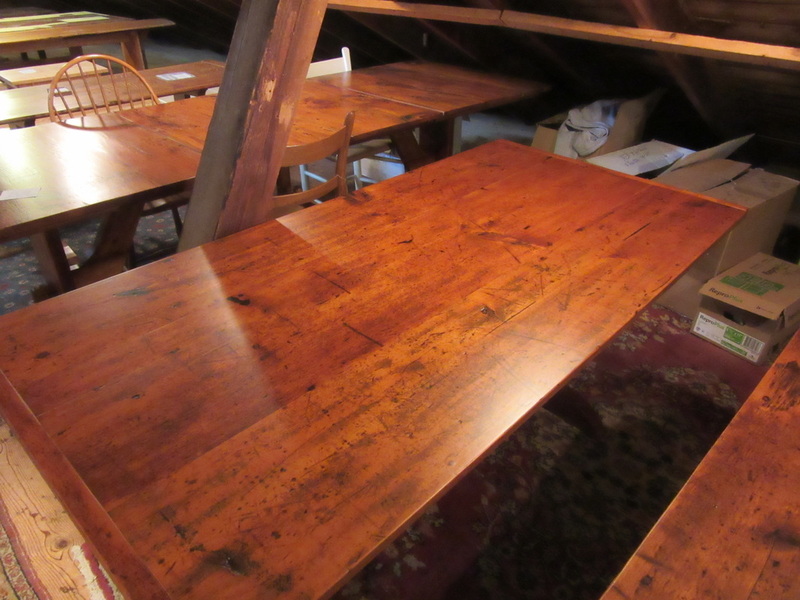 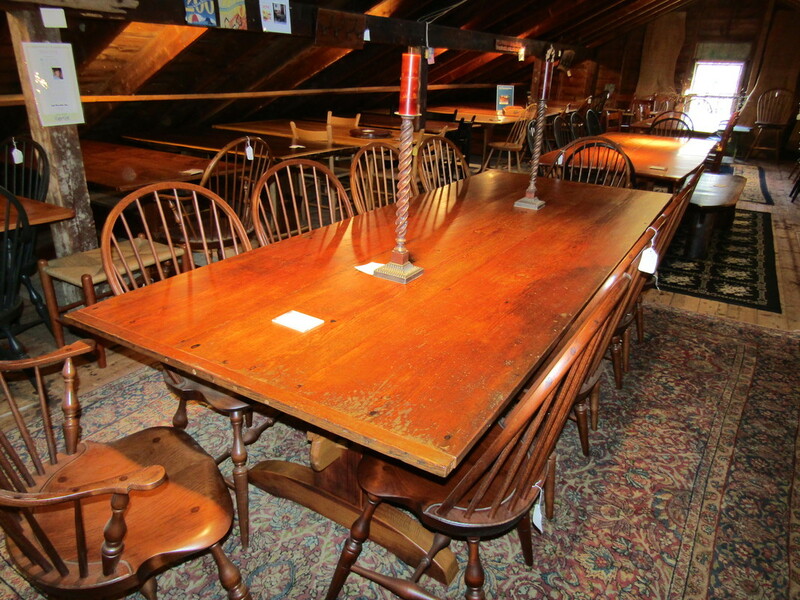 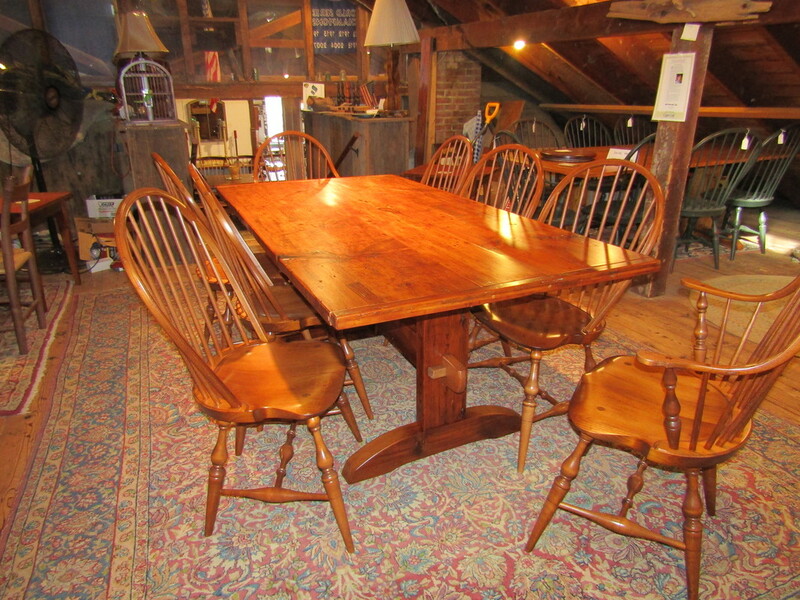 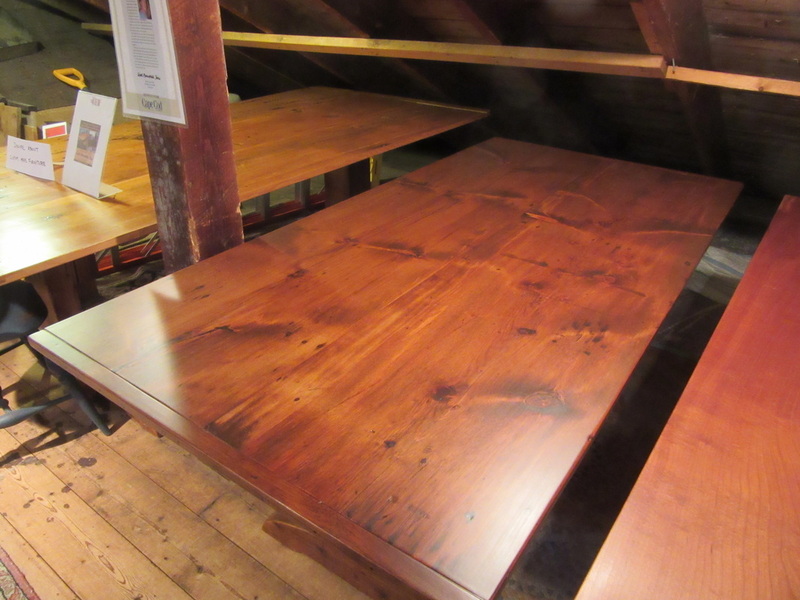 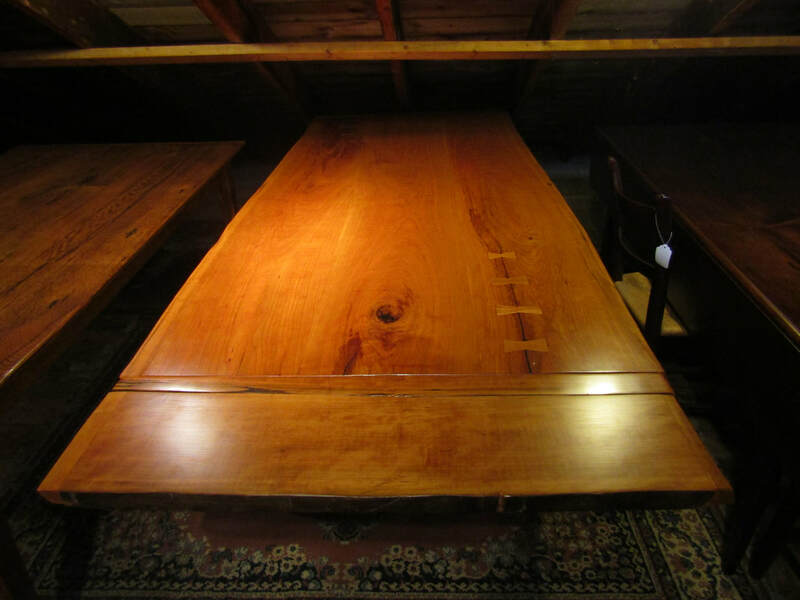 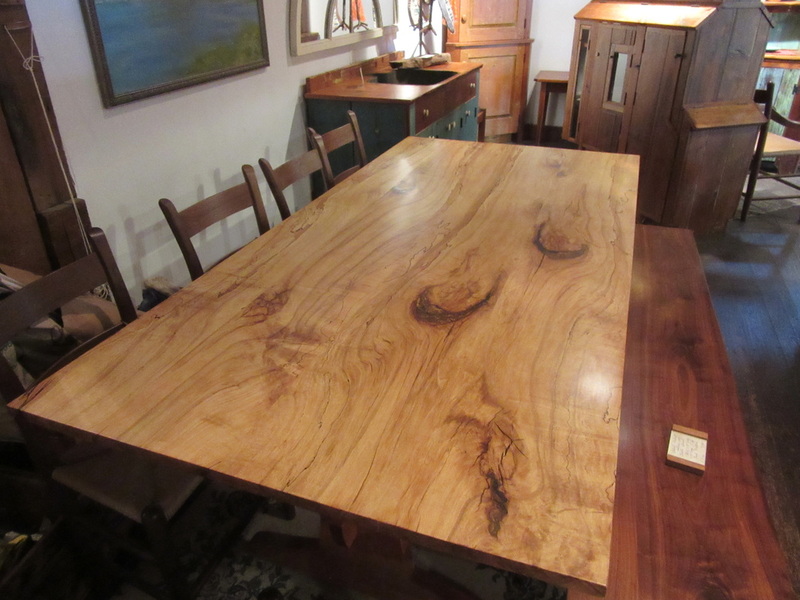 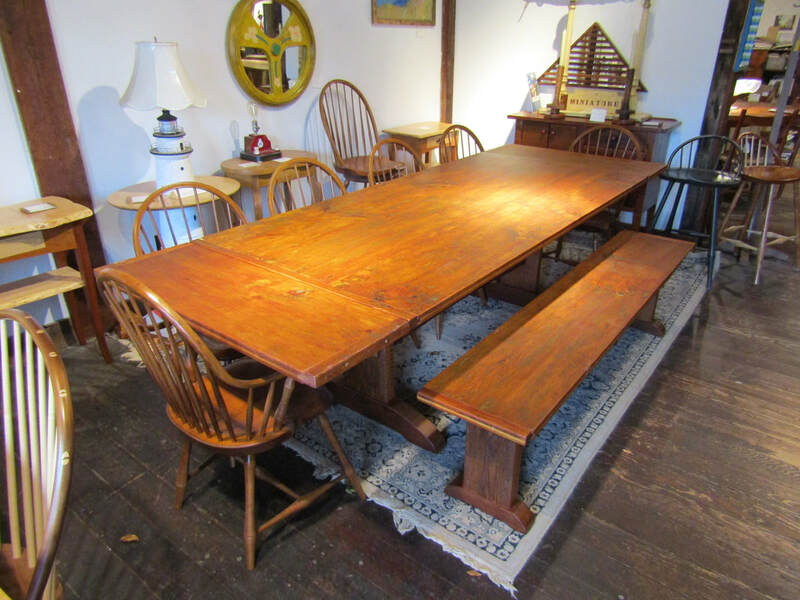 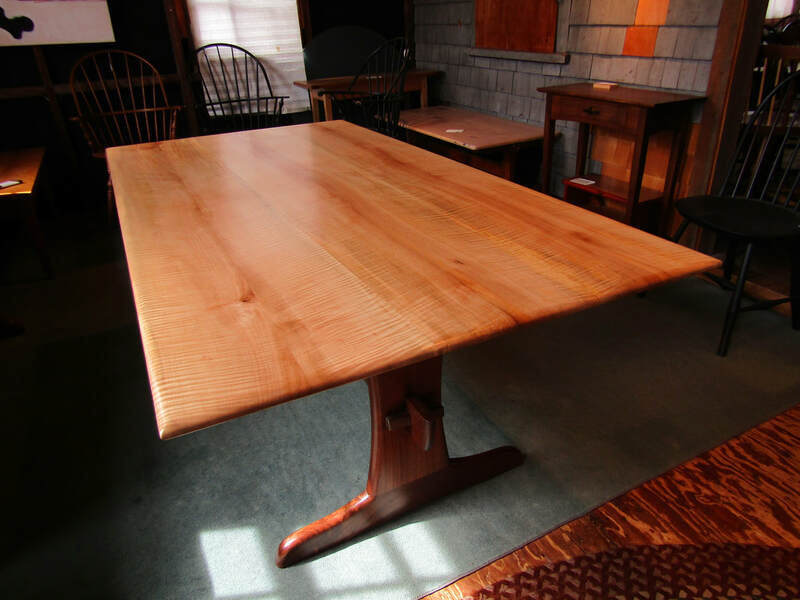 ​Anything is possible here at West Barnstable Tables..
​Let us make the perfect table for your home.